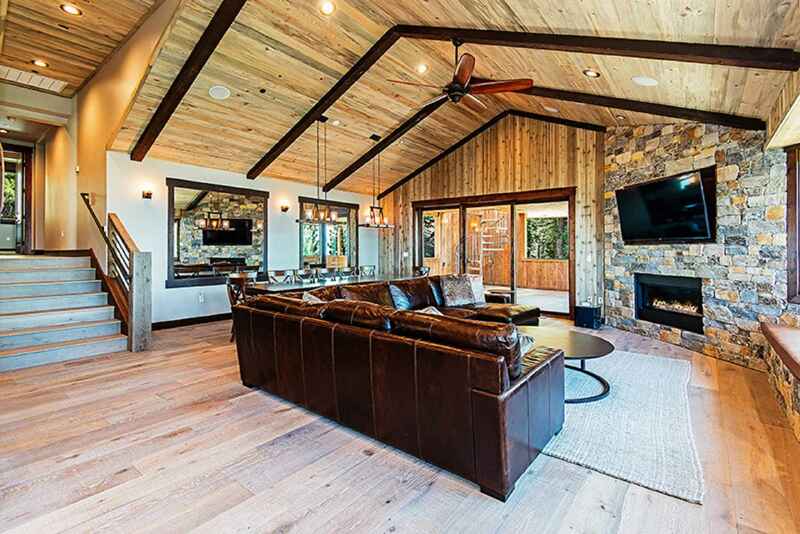 Professional inspected and Verified home so you can be certain everything is to a Luxury Standard. 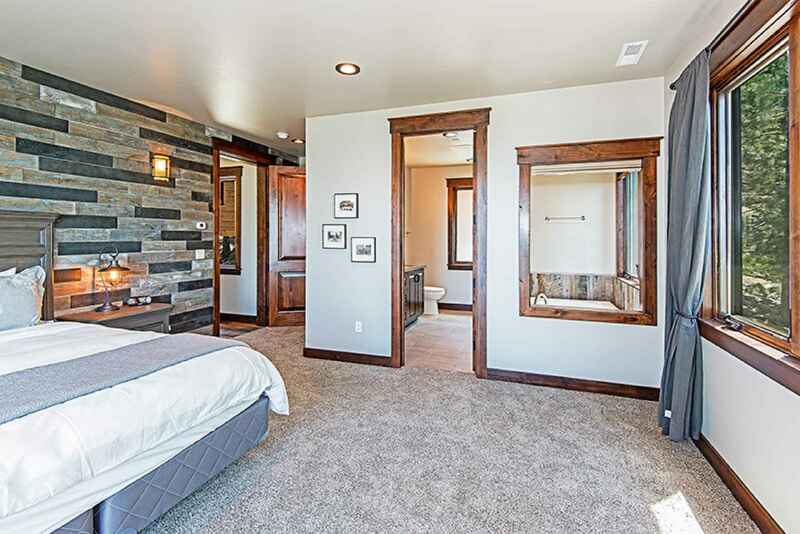 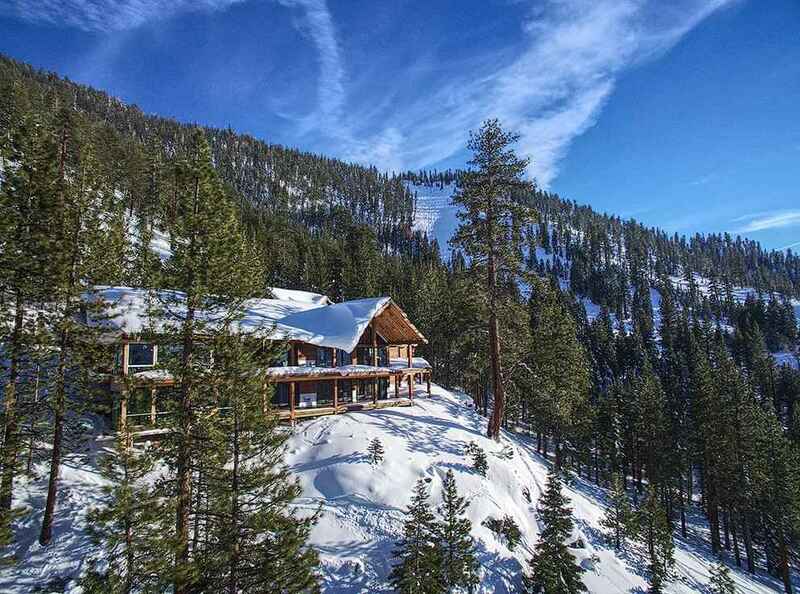 This home was Featured and filmed for ABC's the Bachelor for their Rose Ceremony on January 22. 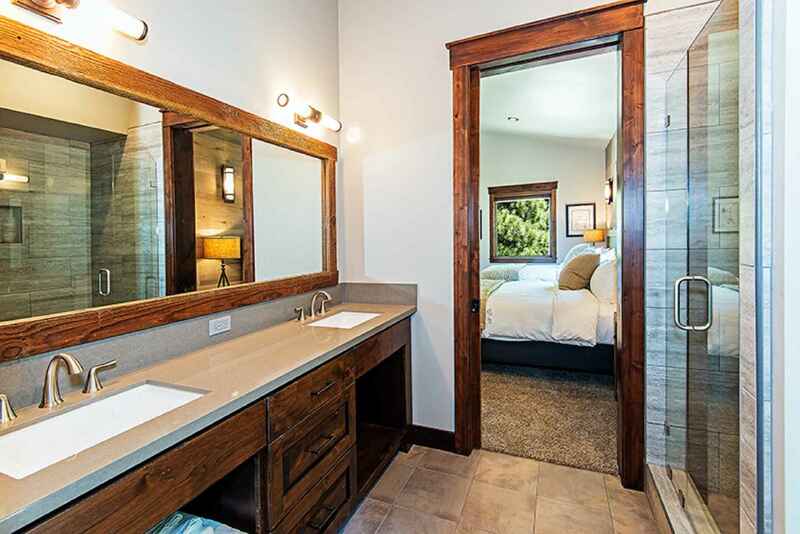 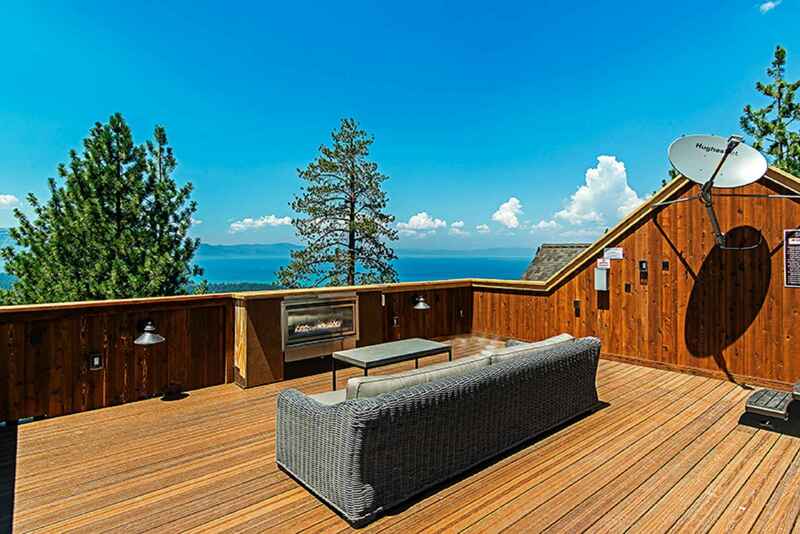 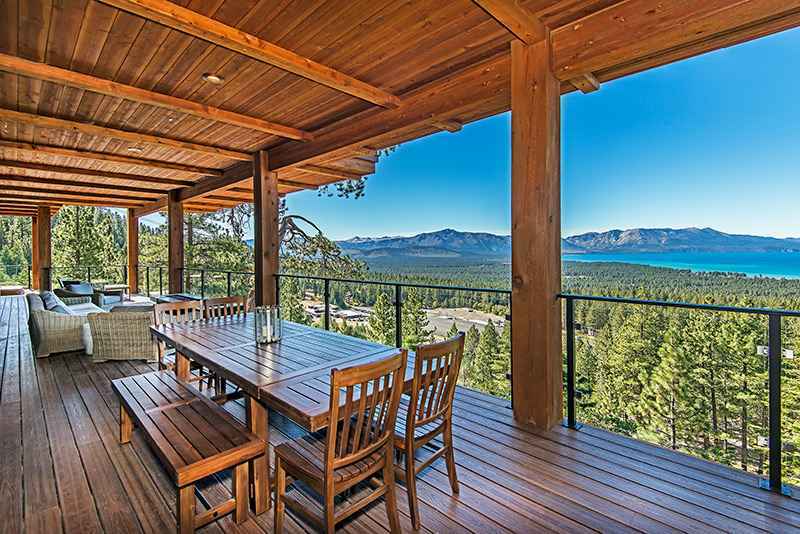 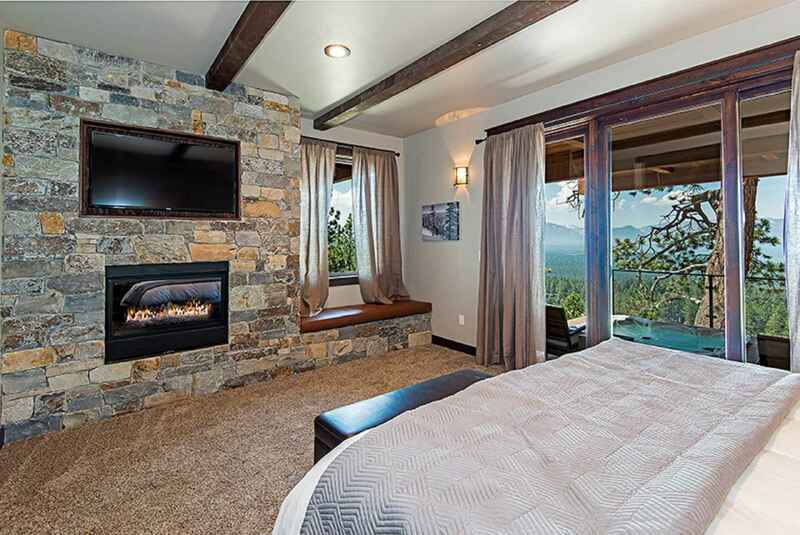 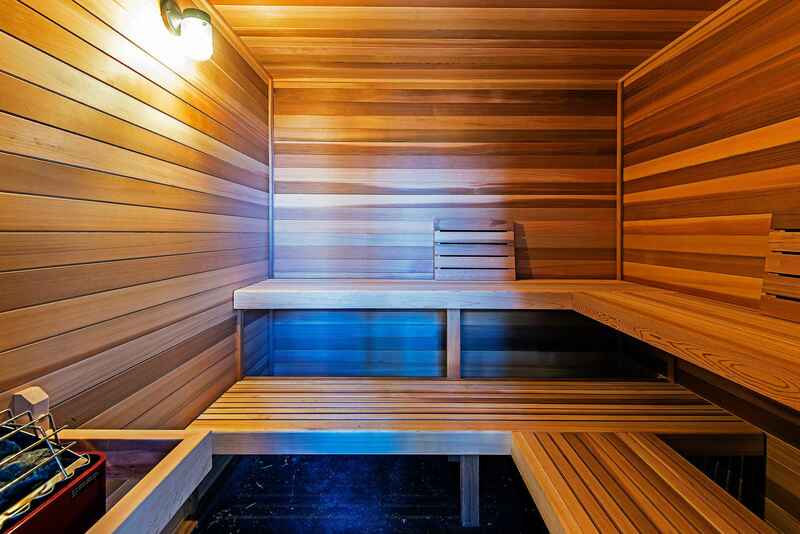 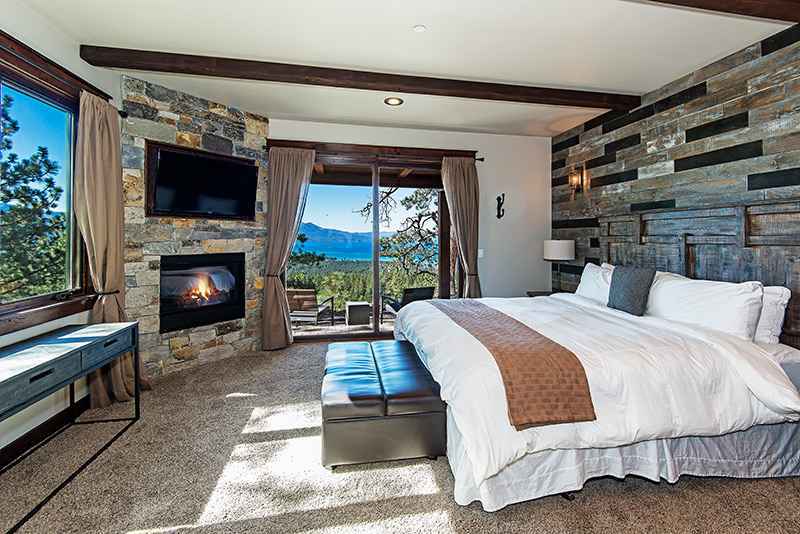 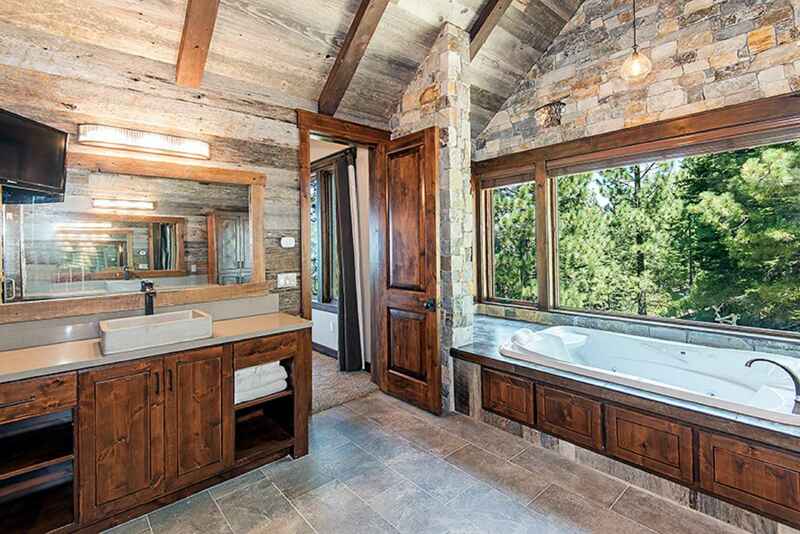 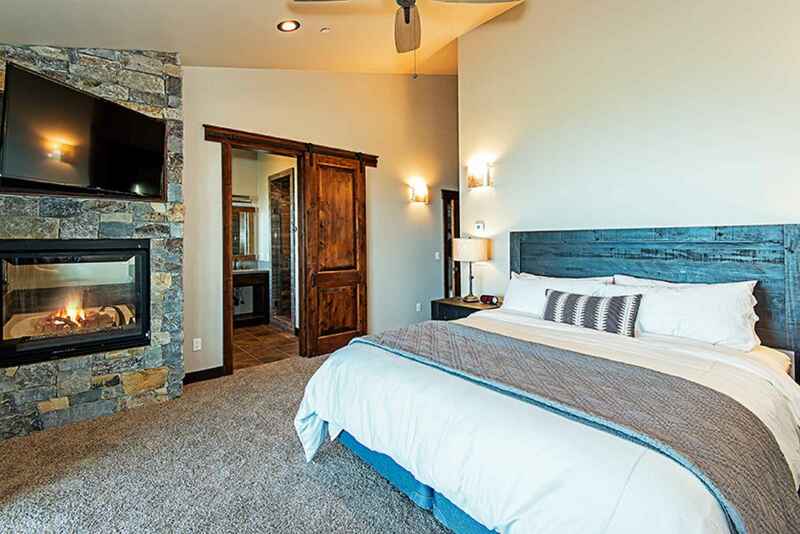 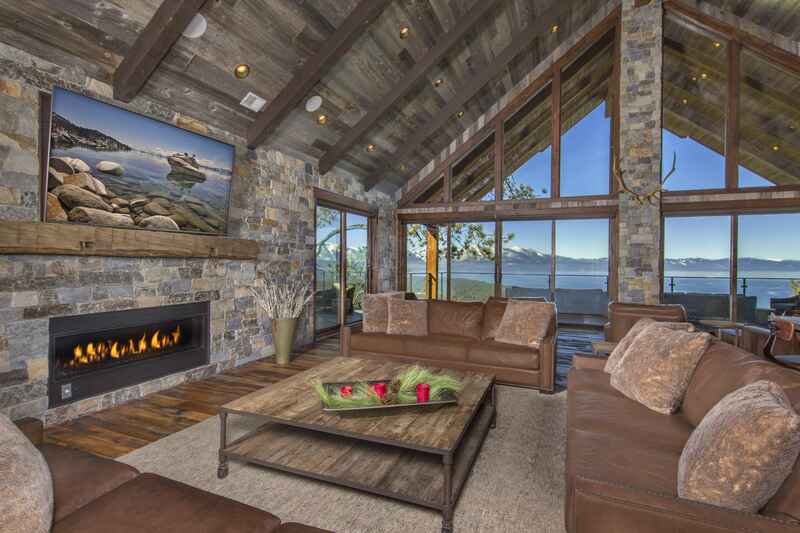 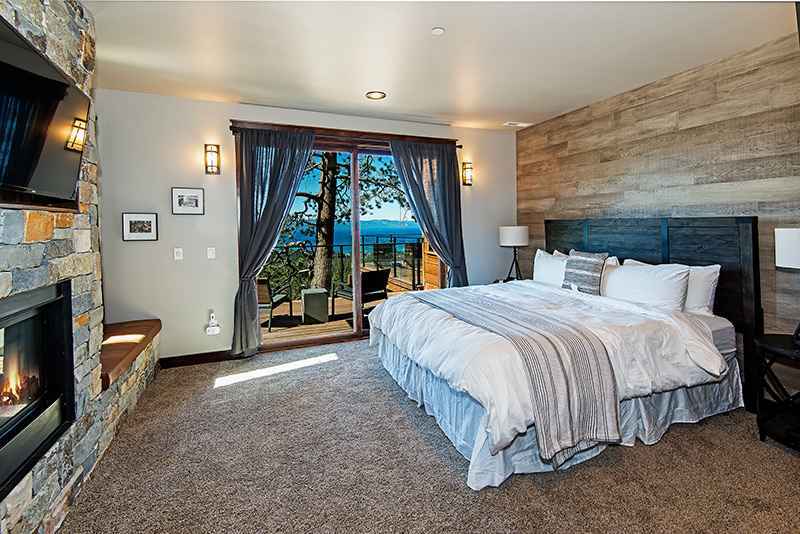 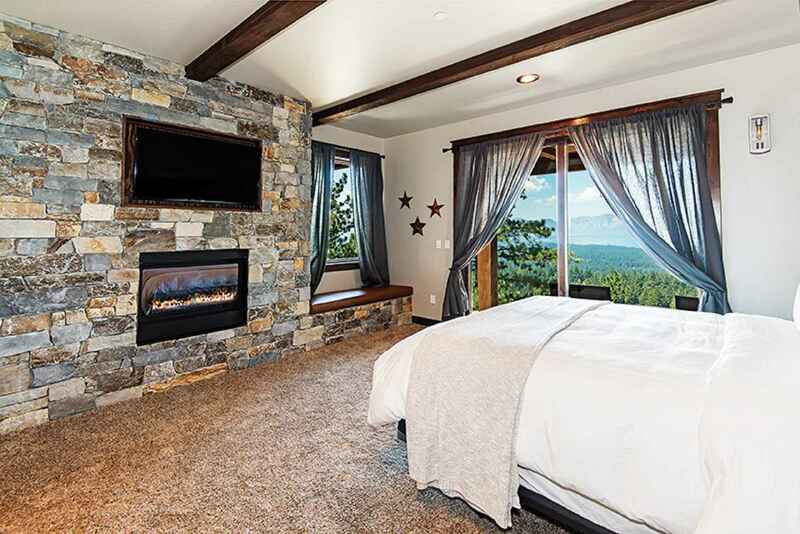 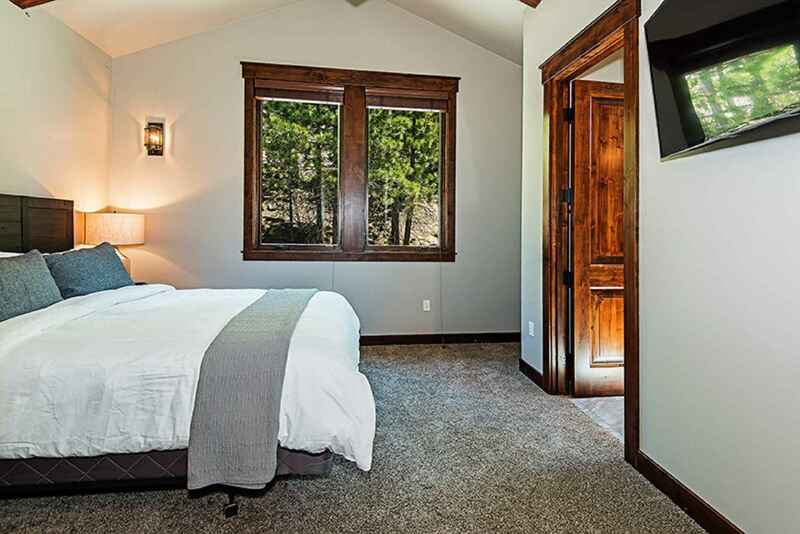 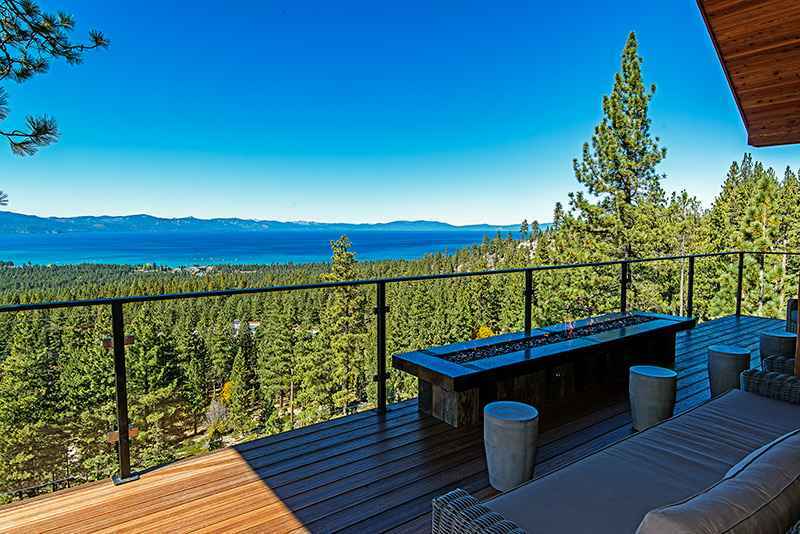 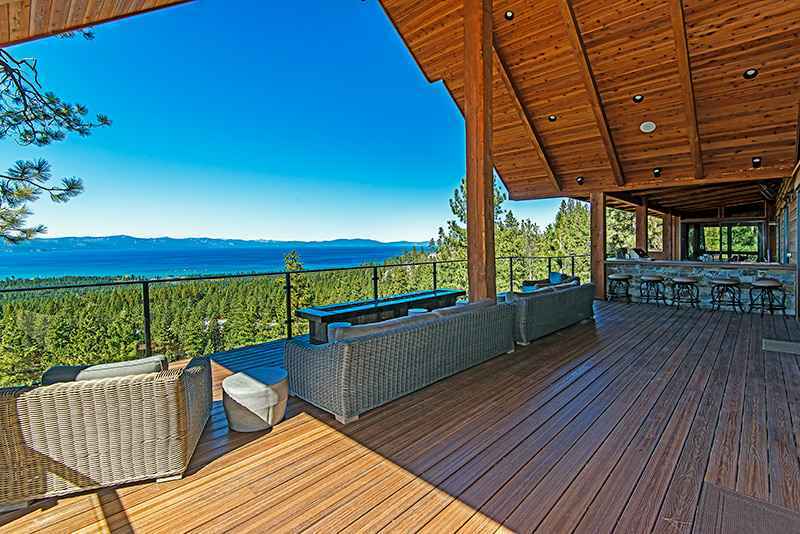 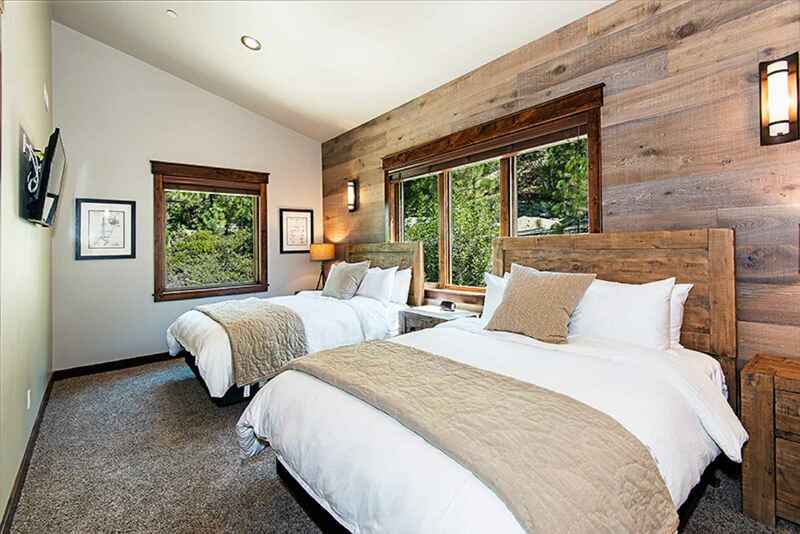 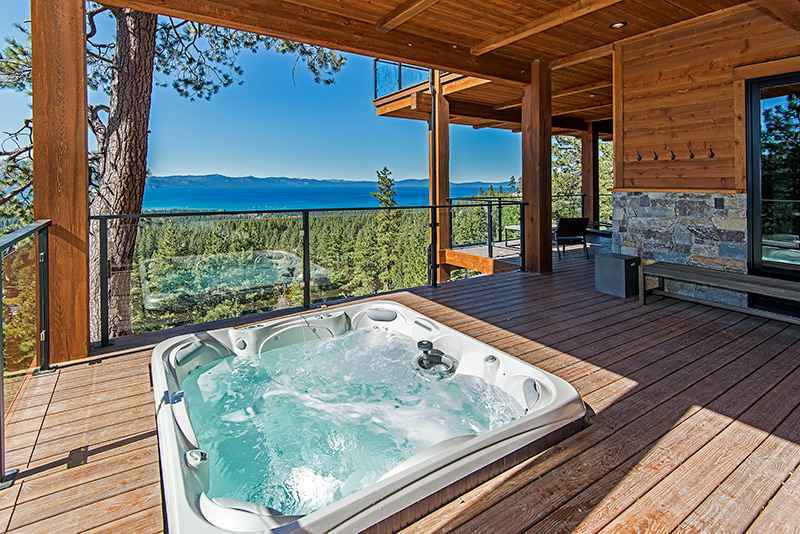 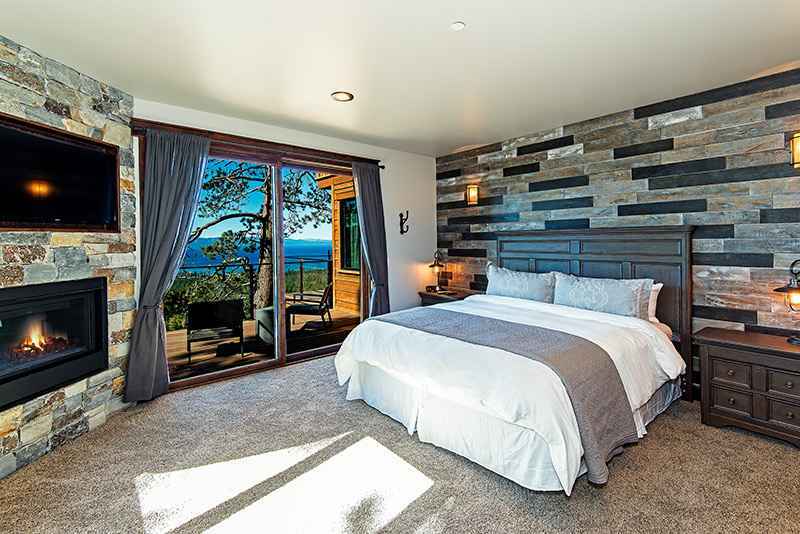 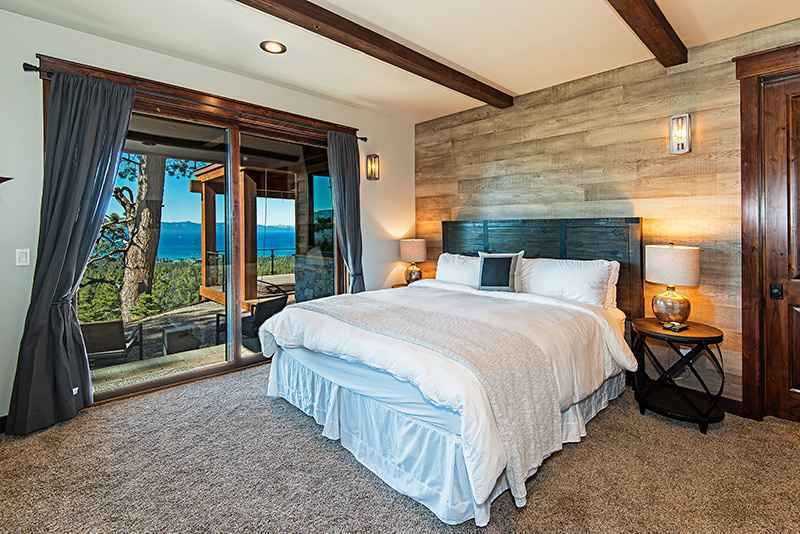 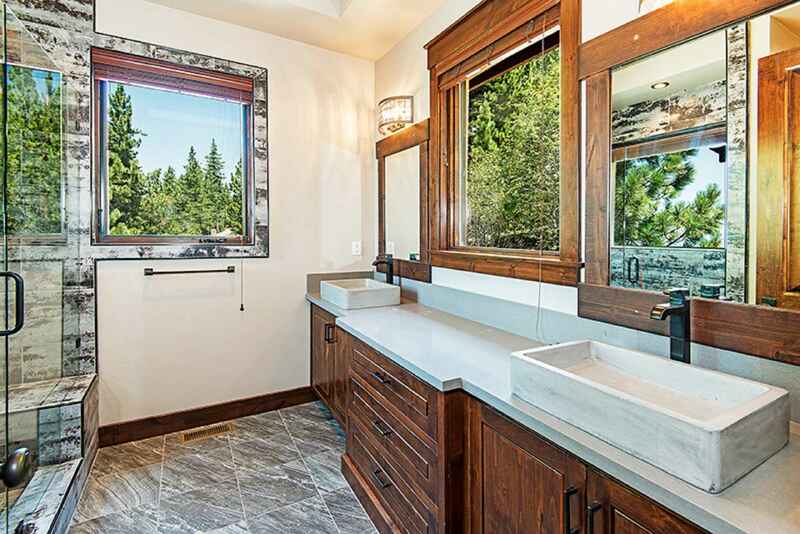 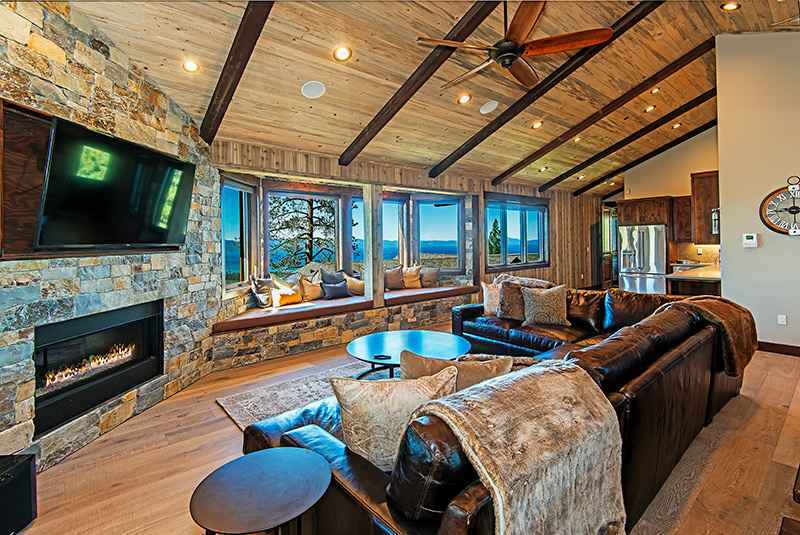 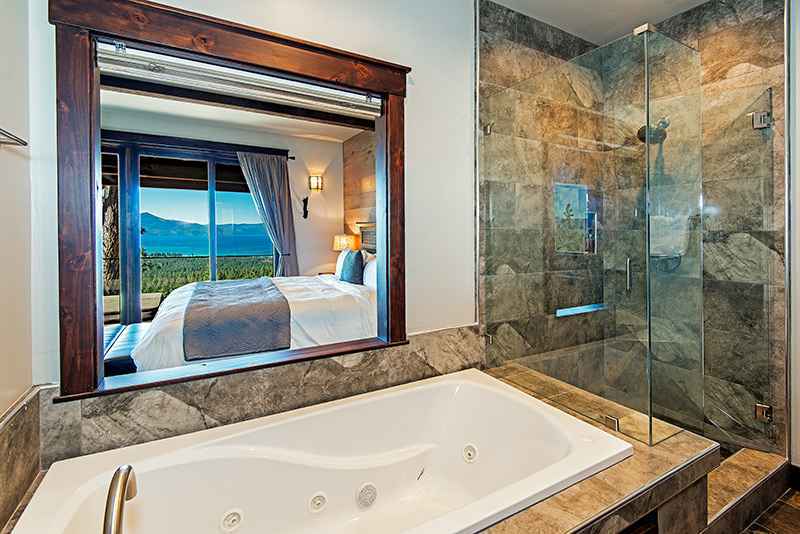 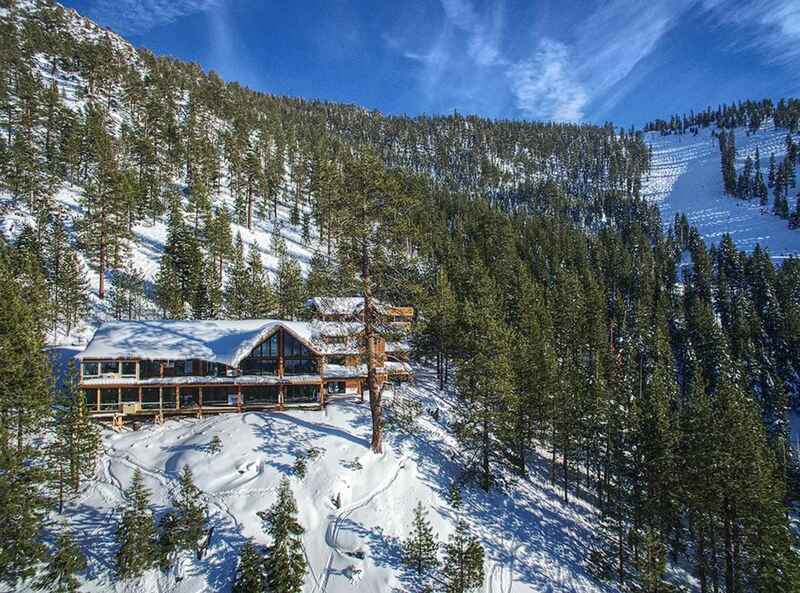 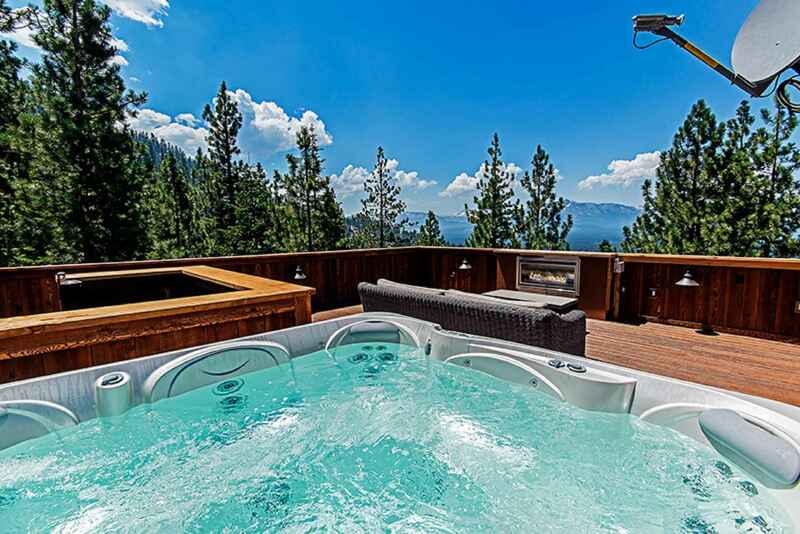 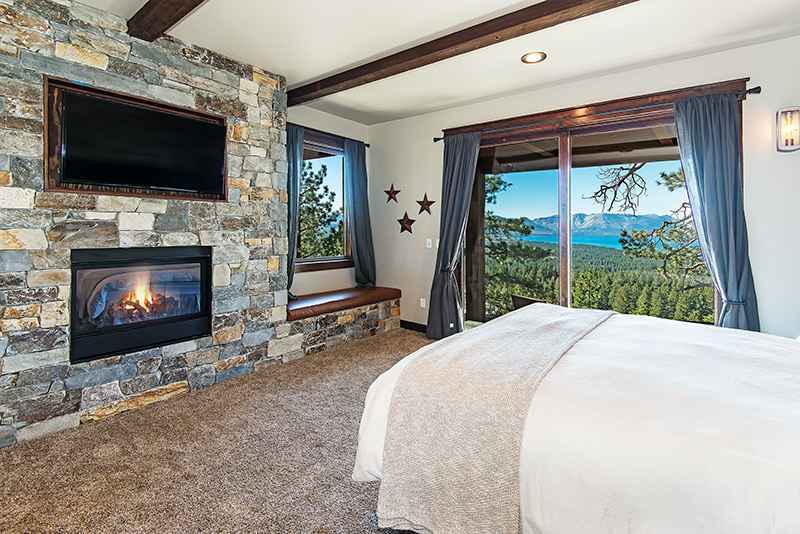 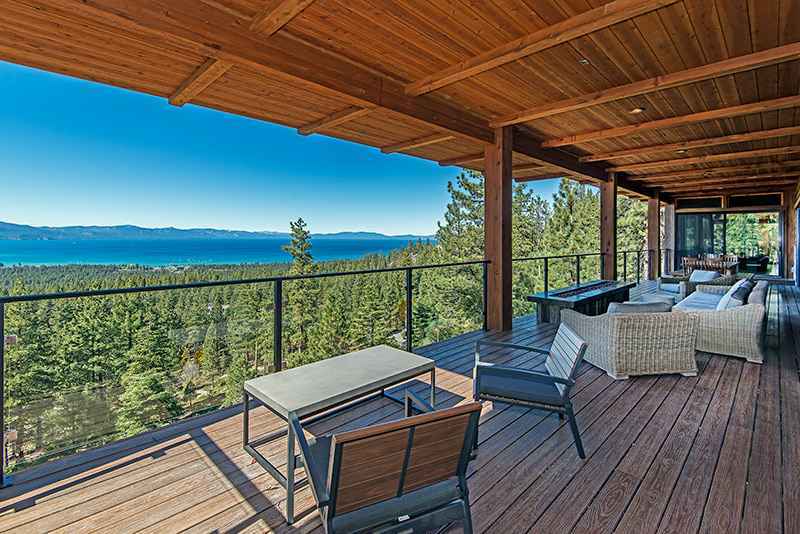 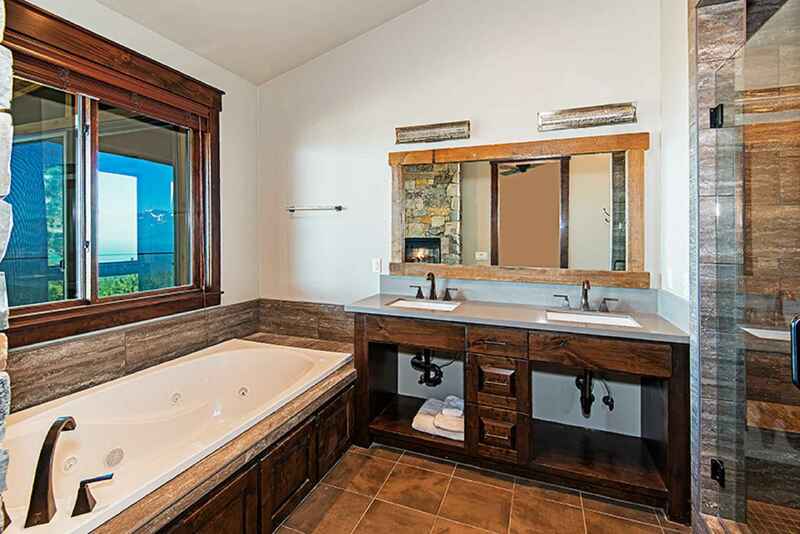 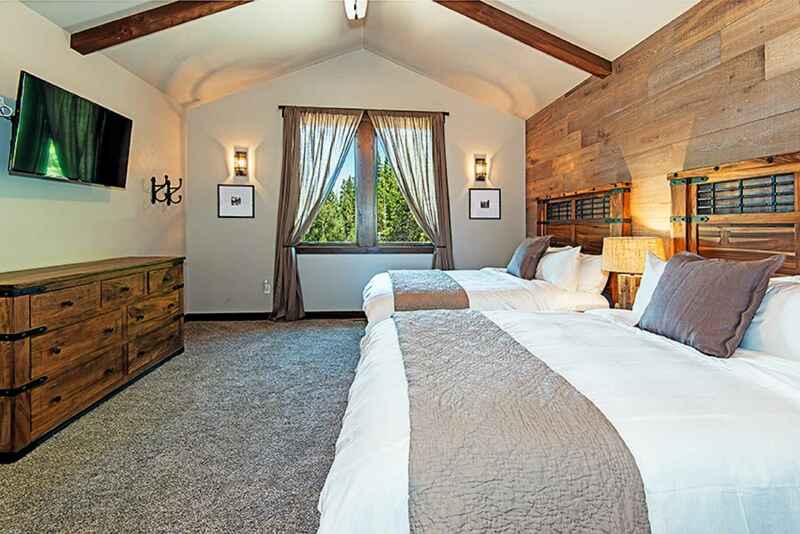 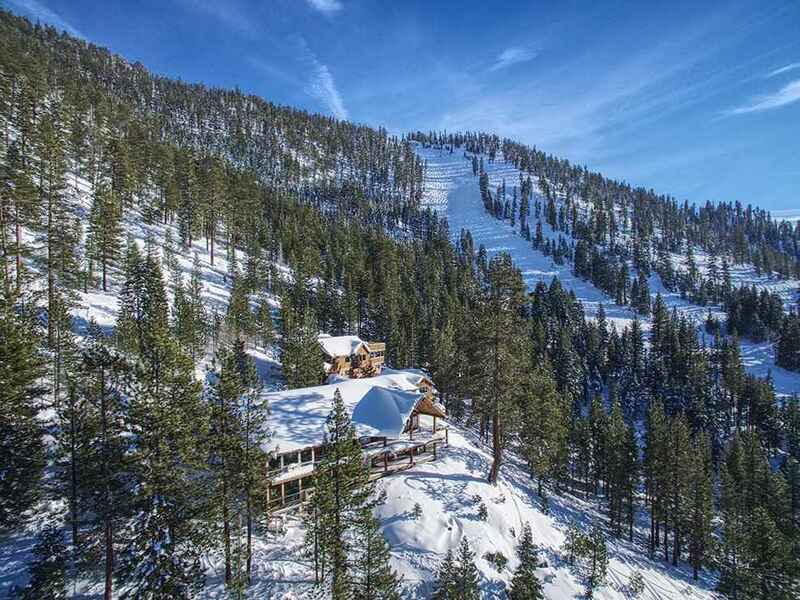 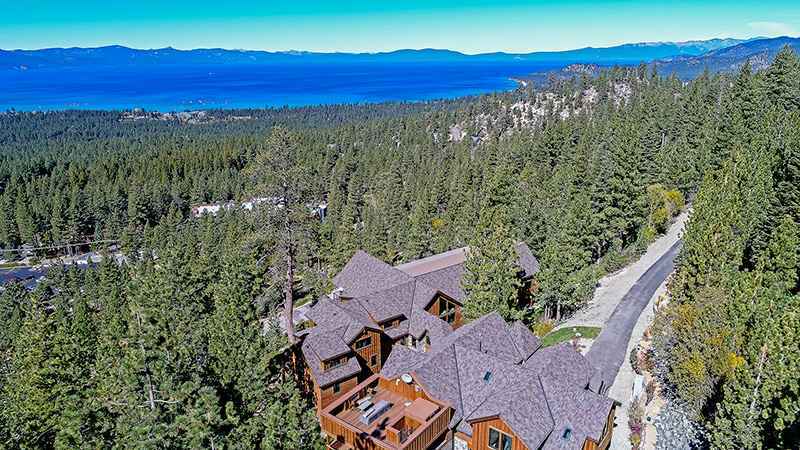 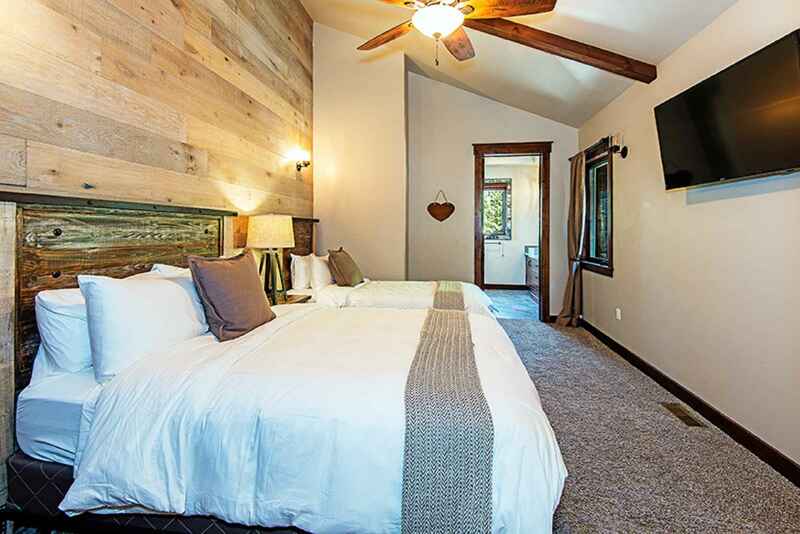 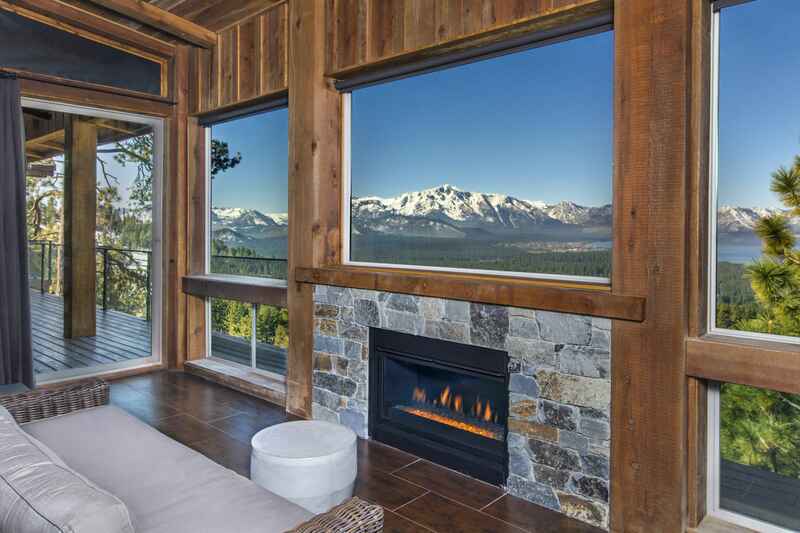 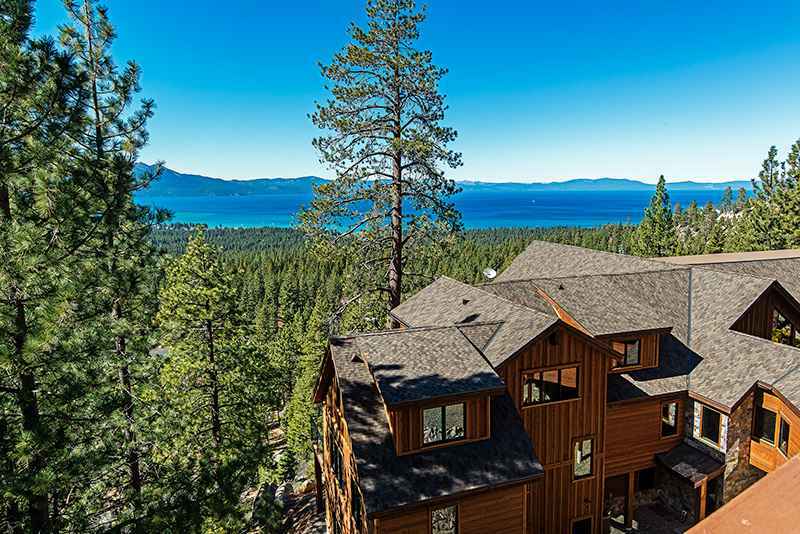 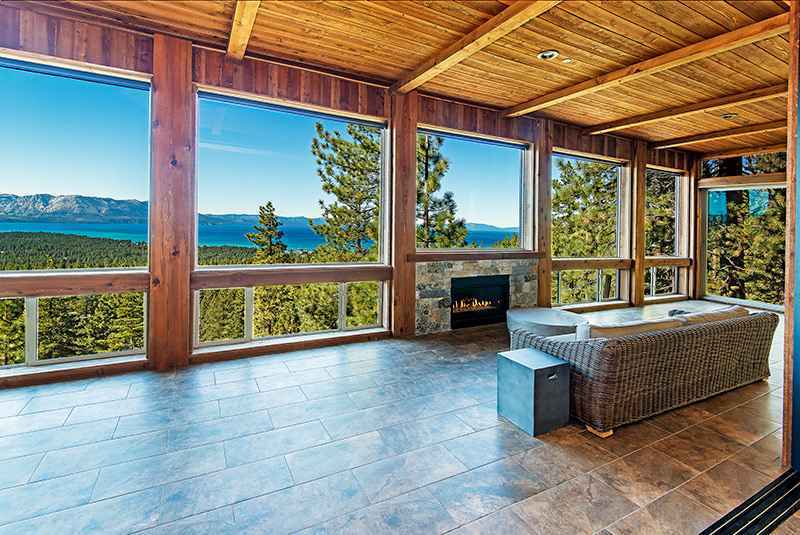 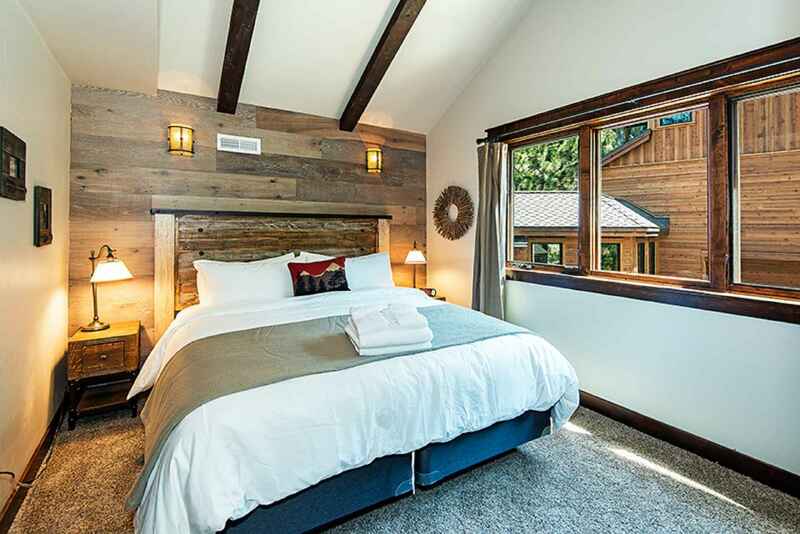 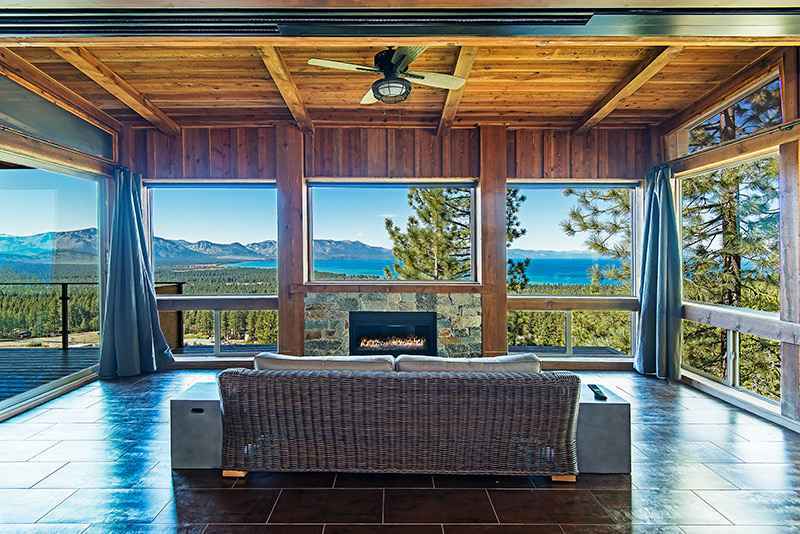 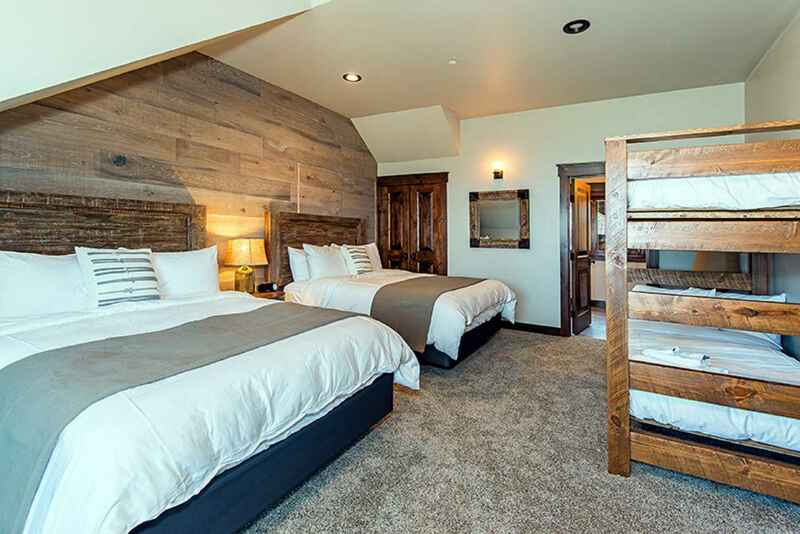 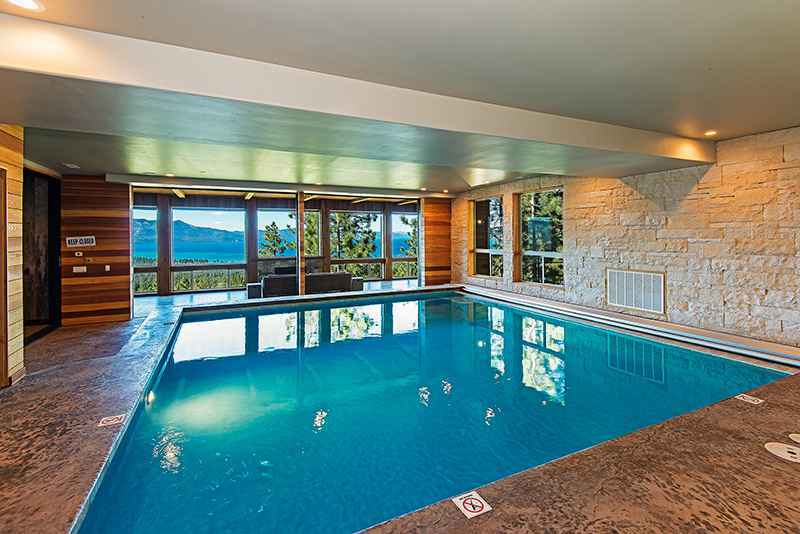 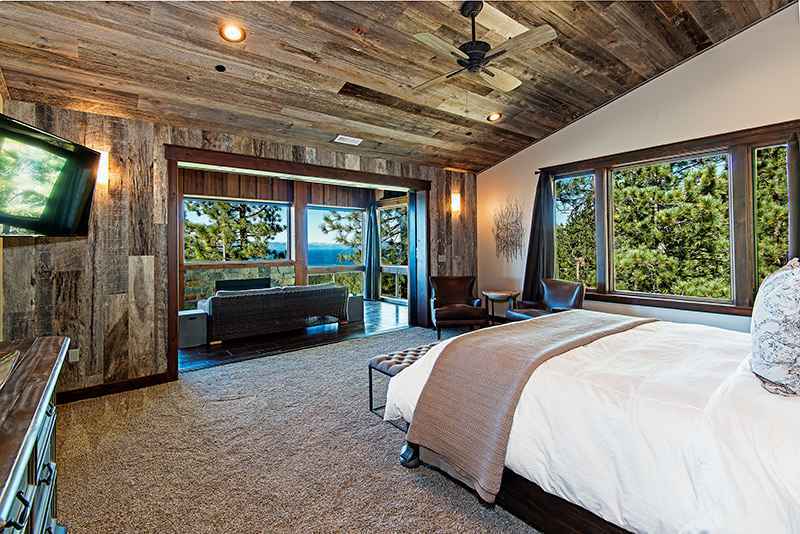 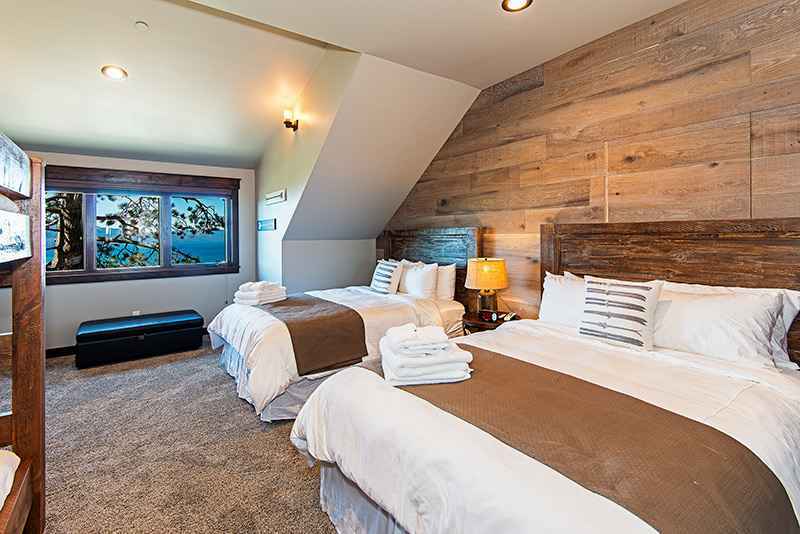 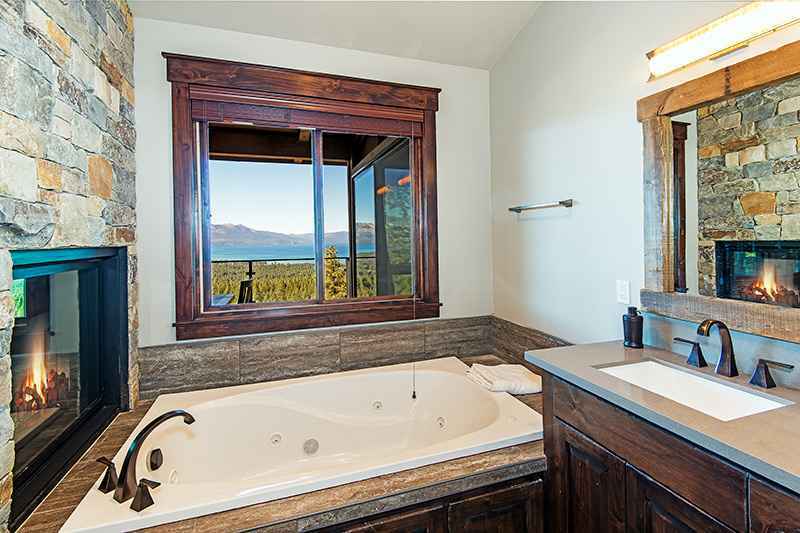 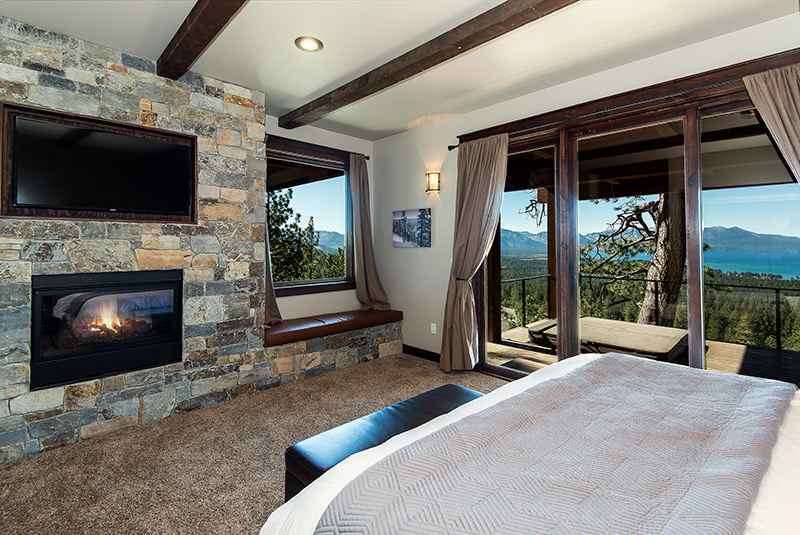 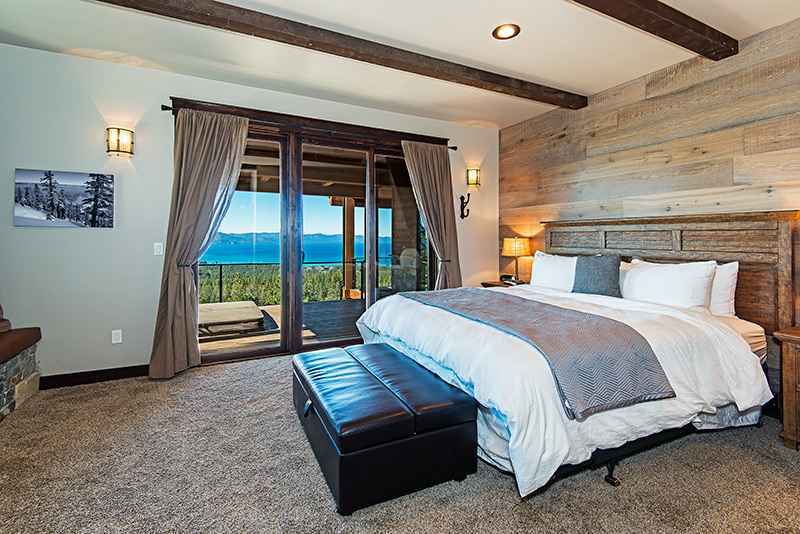 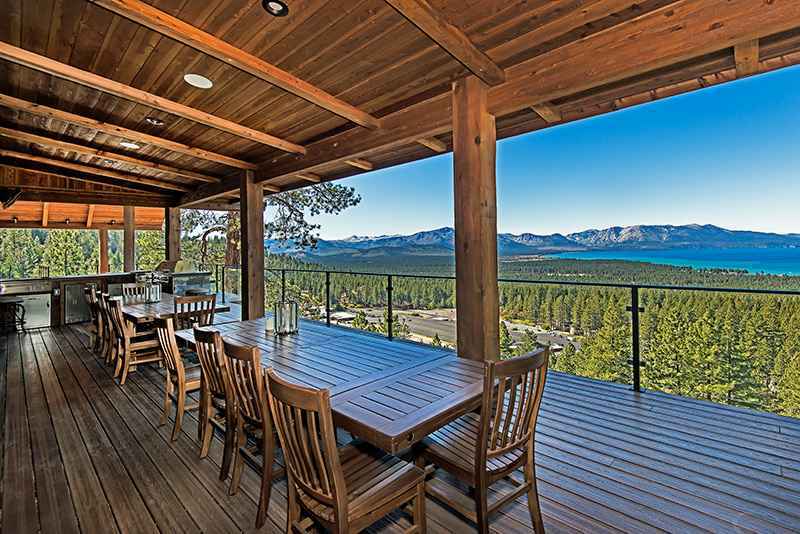 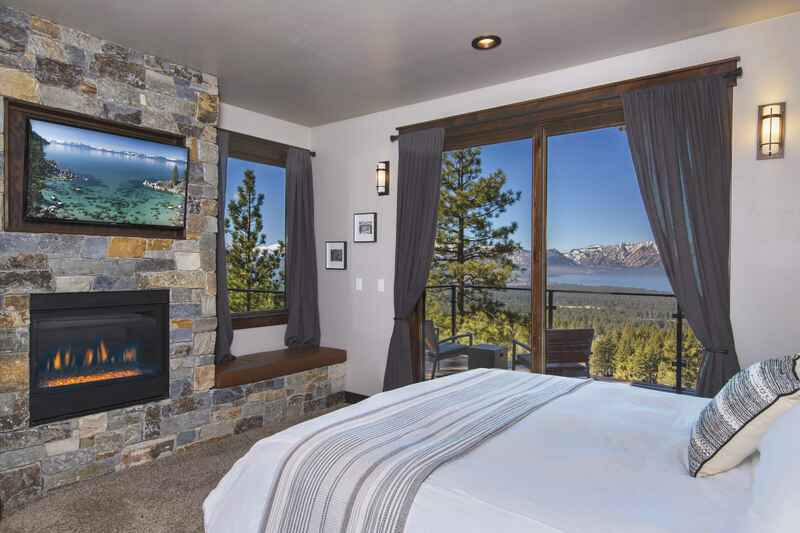 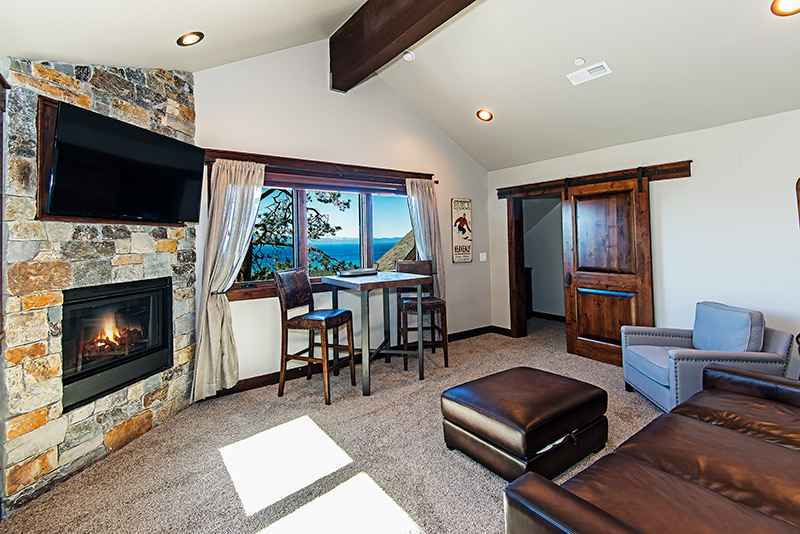 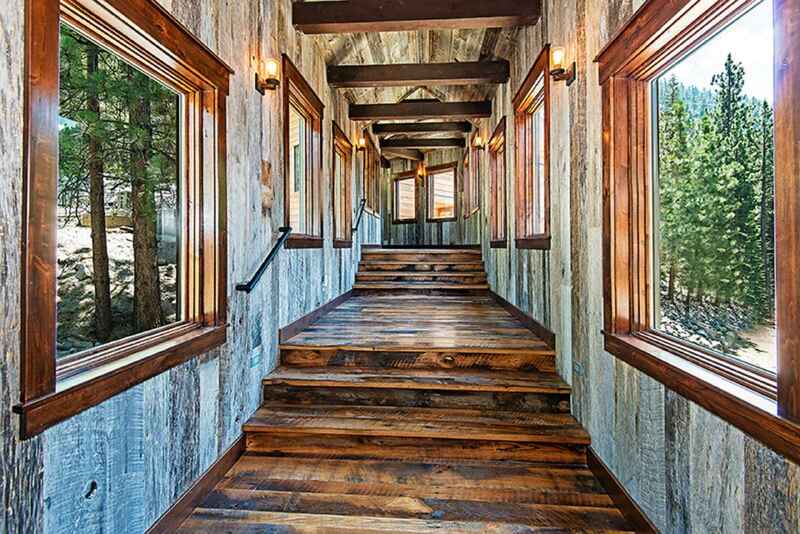 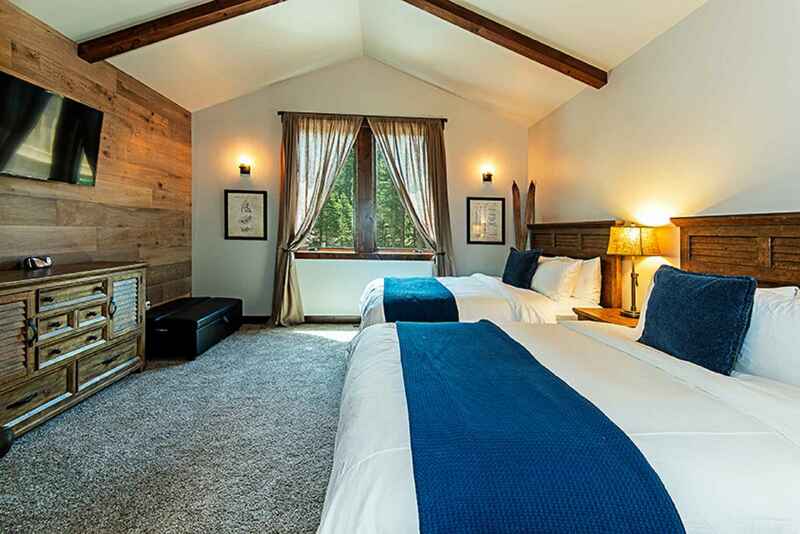 One of a kind never before seen in all of Tahoe, the Gunbarrel Lodge boasts 17,000 square feet of luxury and comfort spread out on a 15 acre Panoramic Lakeview Ski in Ski out lot. 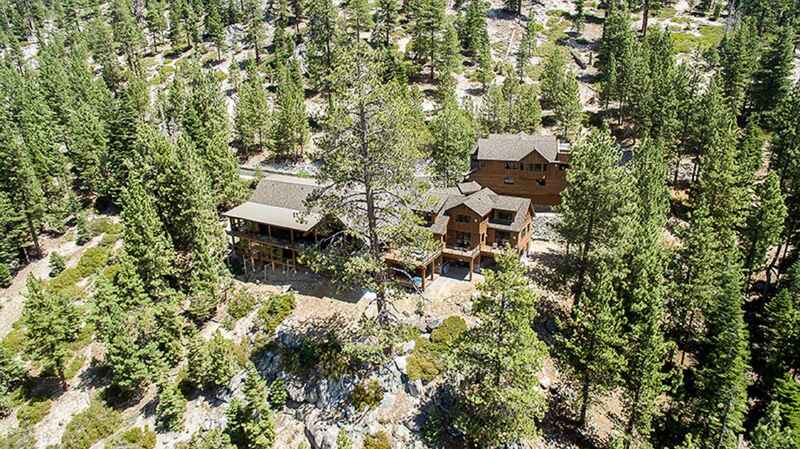 Private gated entrance takes you down a scenic driveway to the most lavish Estate. 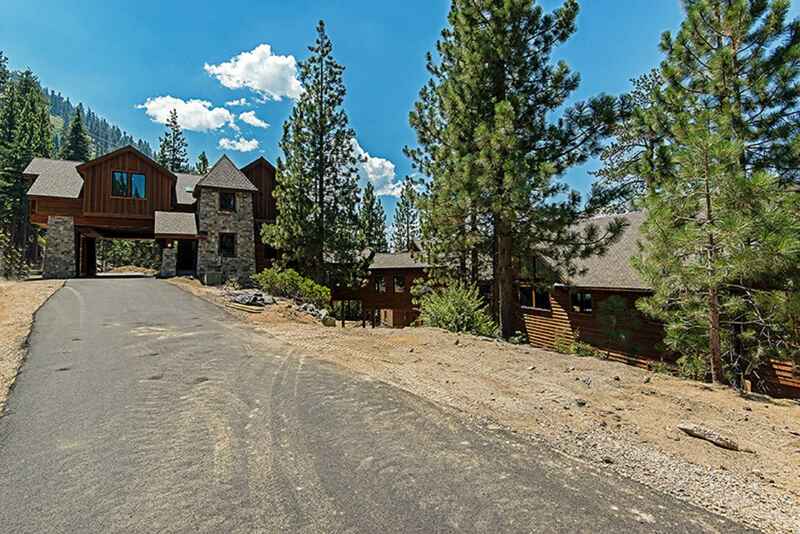 Pull up to a covered entryway with rap around driveway and 8 car garage. 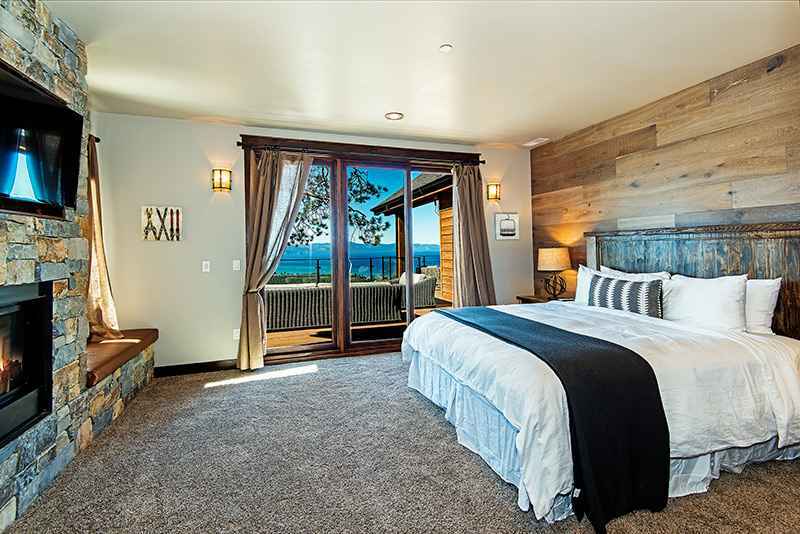 Guest house connects to garage and has 4 bedrooms/4 baths with living room, 2 outdoor decks (1 covered with built in BBQ), one uncovered with fireplace, Hot tub and luxury Restoration Hardware outdoor furniture, top deck faces the Gunbarrel slopes of Heavenly to one side and panoramic Lakeviews on the other side. 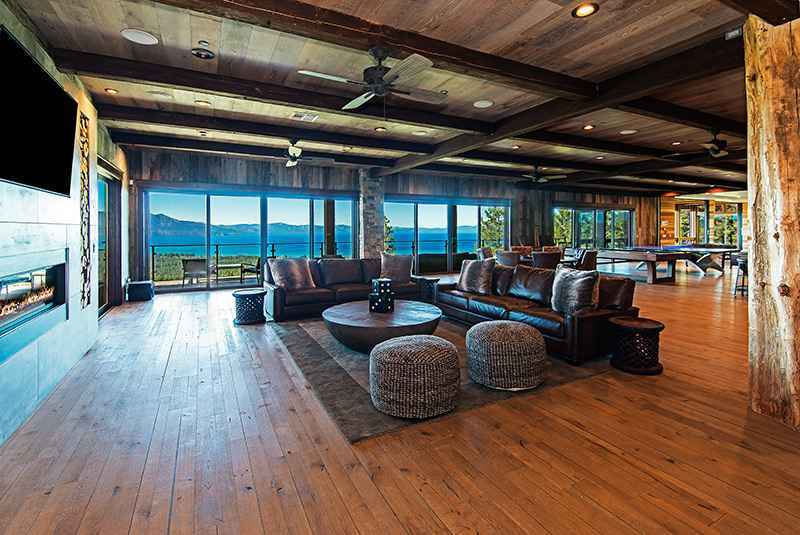 Main house entrance will leave you in awe as you enter into the most insane breathtaking entrance that takes your eyes to views of the entire lake and snowcapped mountains that combine the turquoise waters with white mountains that will forever be embedded in your visual conscience. 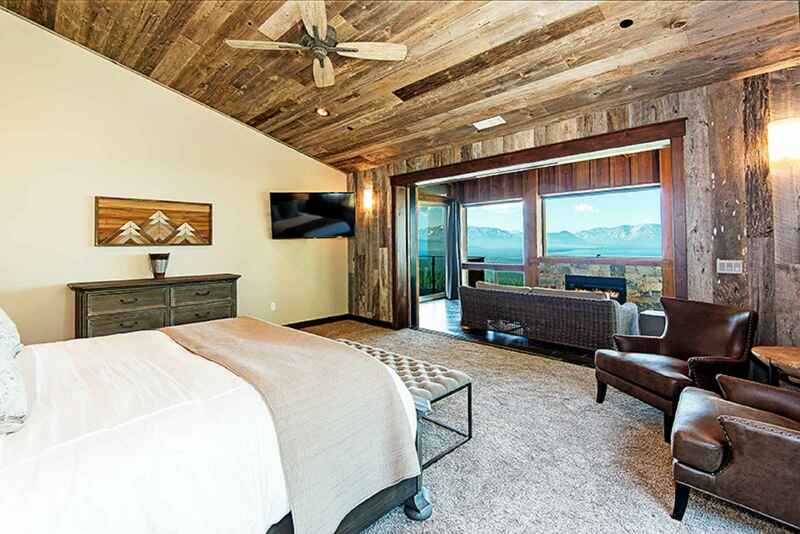 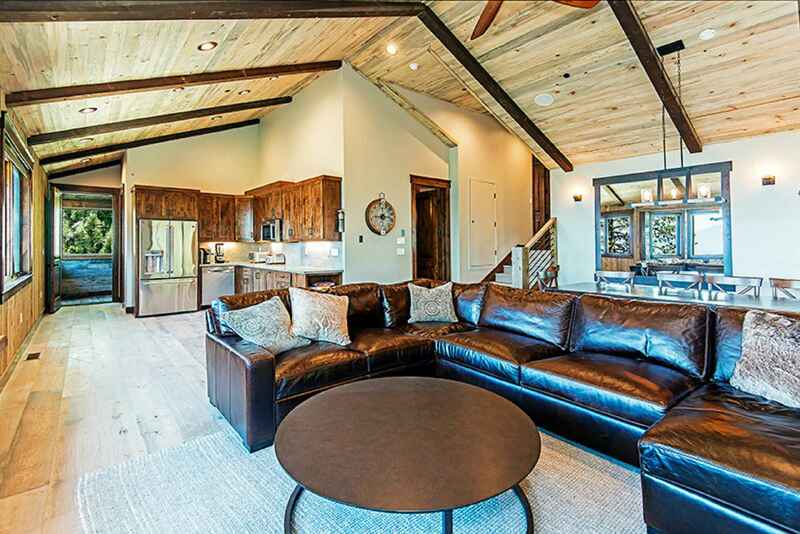 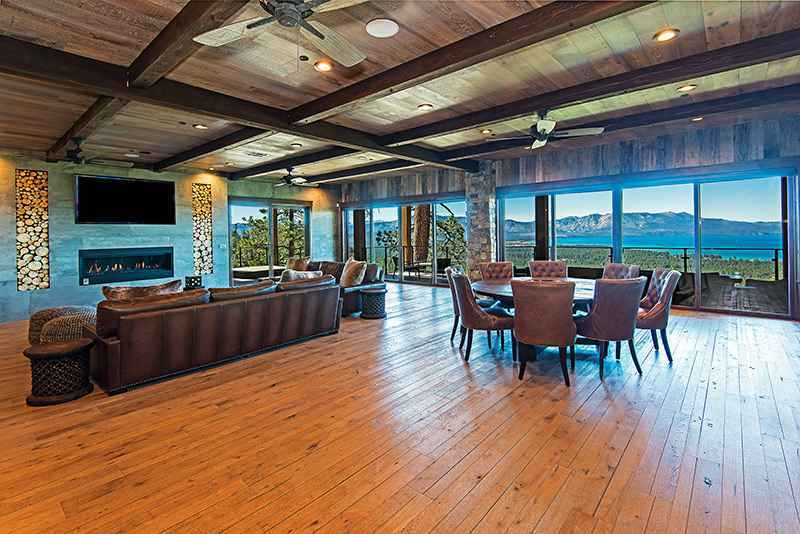 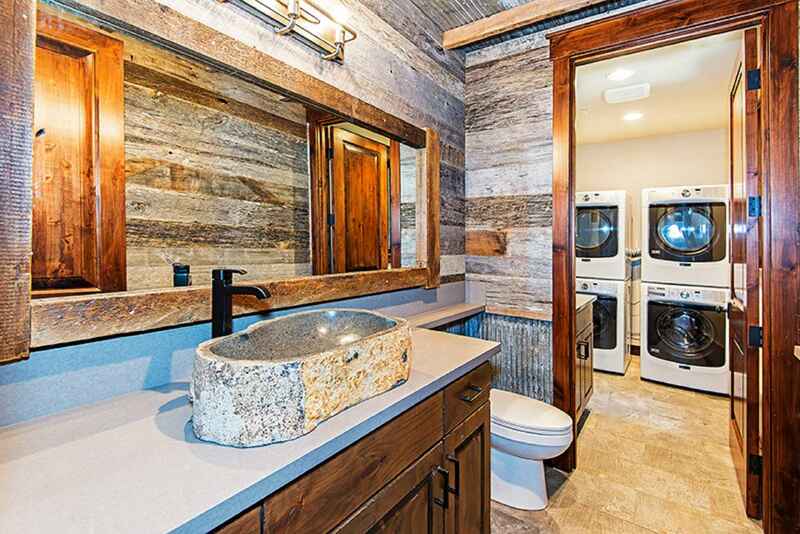 Main living room boasts massive height of beamed ceilings wrapped in reclaimed barn wood, huge top of the line kitchen with tons of bar seating, top notch appliances and details in all the finishes. 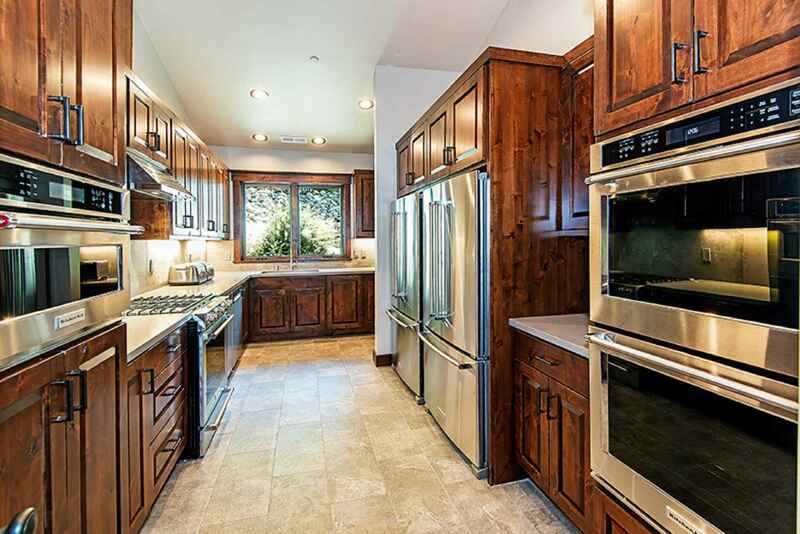 Separate butler kitchen set behind main kitchen for the biggest of catered meals. 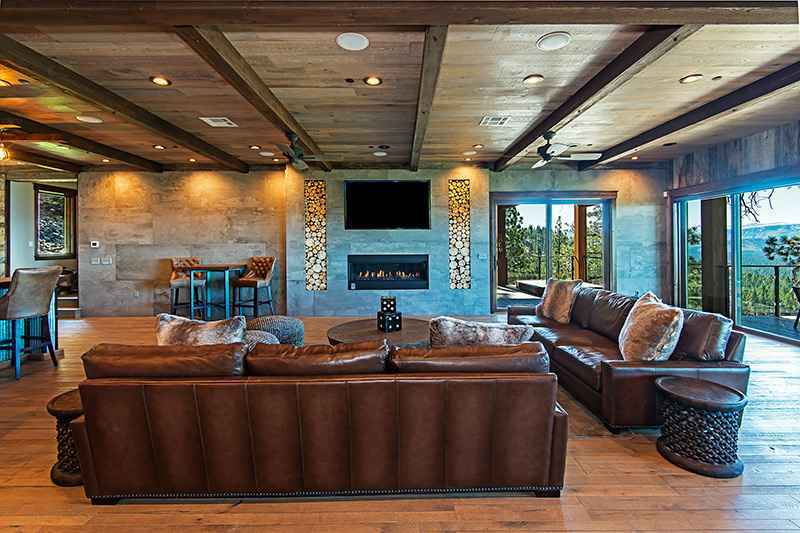 Comfortable Restoration Hardware couches set in front of huge Flat Screen TV above fireplace on rock wall. 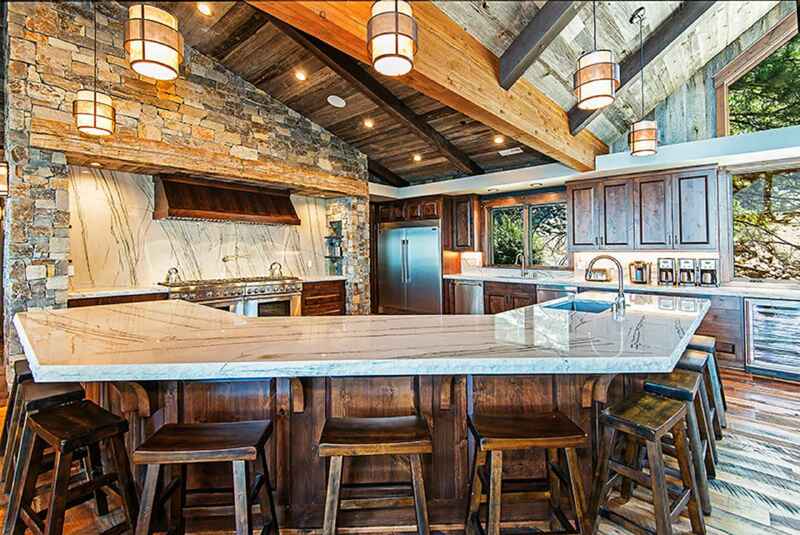 Custom built dining tables seat up to 35. 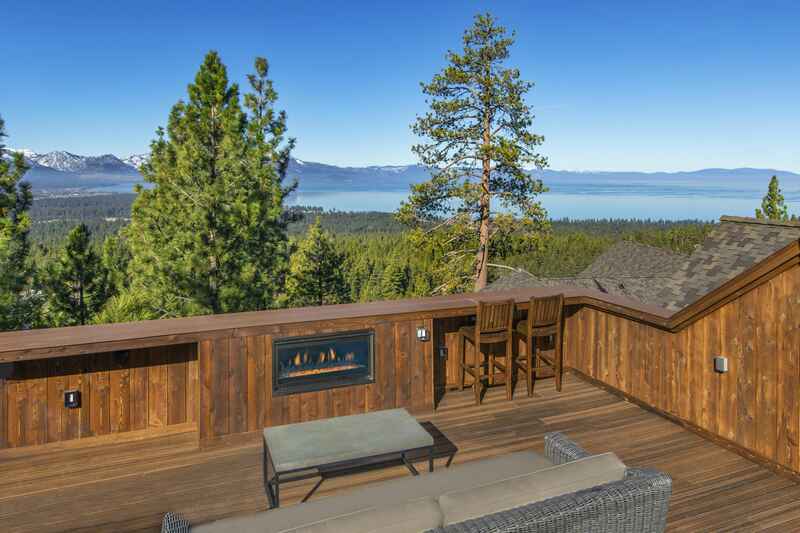 Large outdoor decks with Restoration Hardware patio furniture set in front of large custom 10 foot linear fireplace with the most incredible backdrop of the lake. 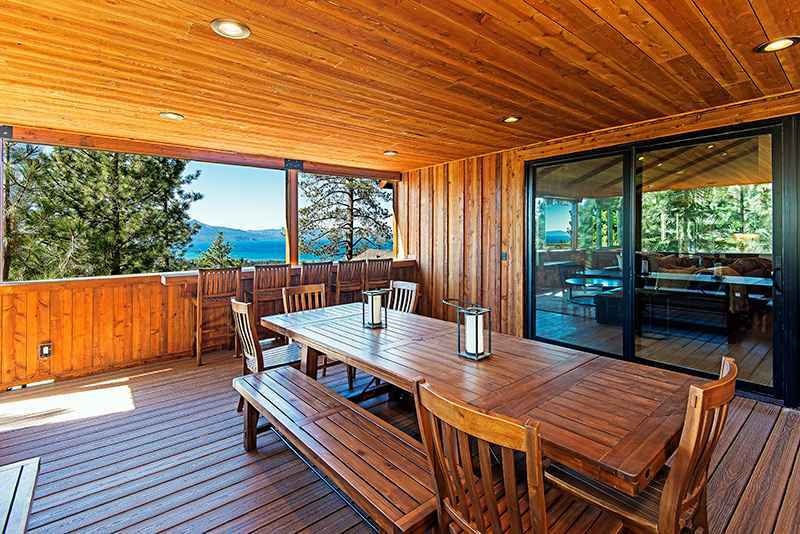 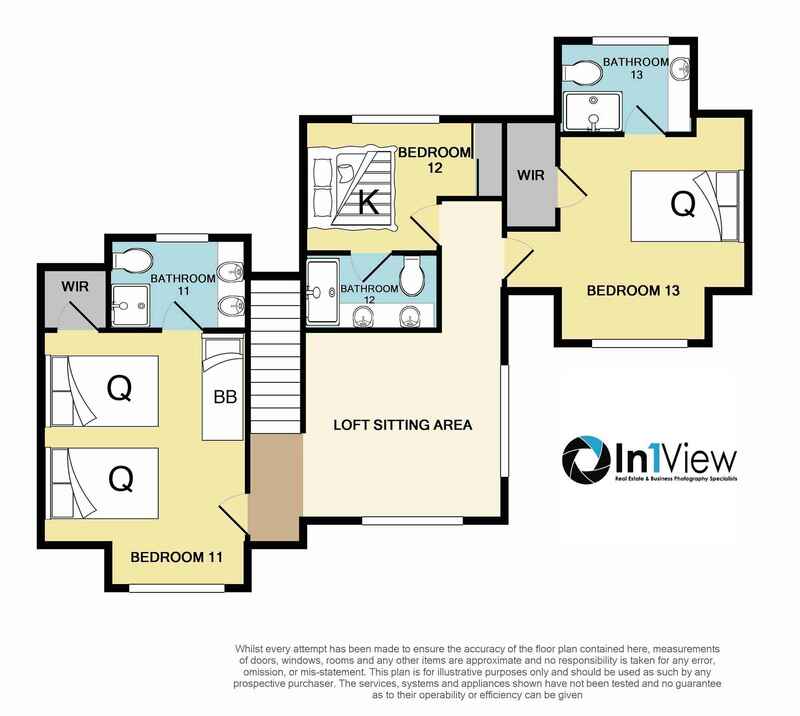 Built in BBQ, fridge in outdoor entertaining area with patio furniture spread out on all deck space and additional dining tables. 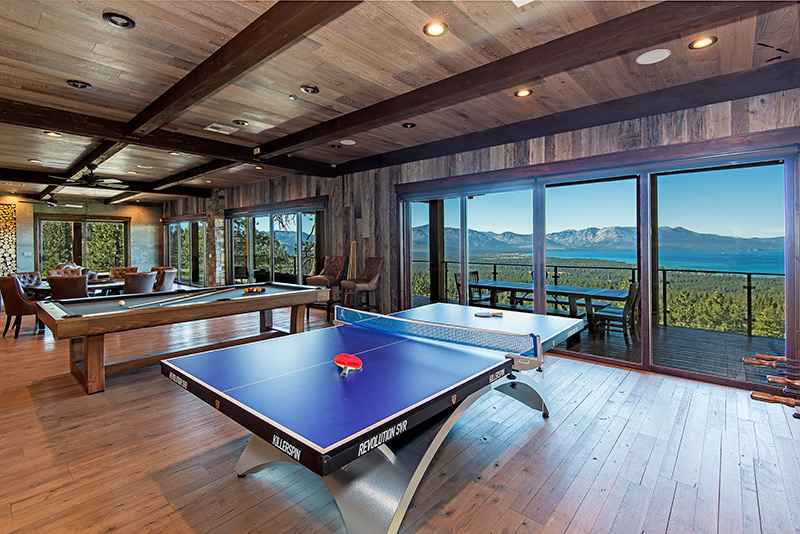 Lower floor with huge game room with more views. 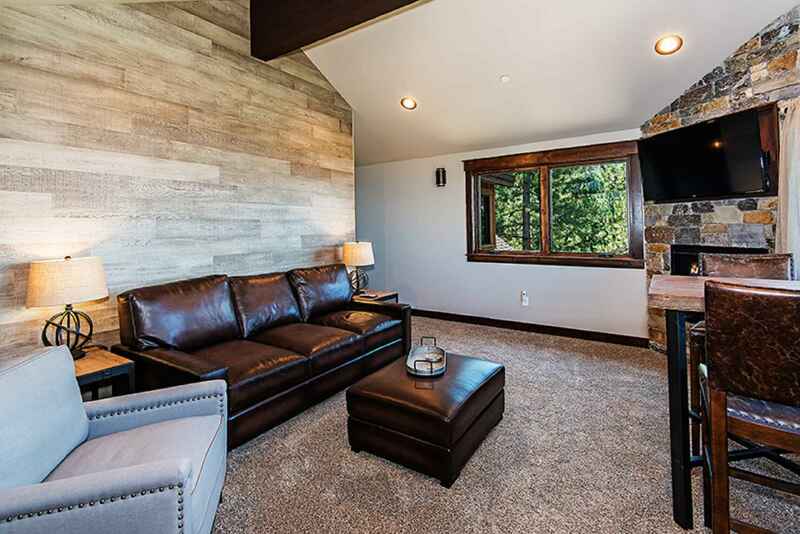 Restoration Hardware couches set around TV viewing area, linear fireplace, Reclaimed barn wood walls with large Flat Screen TV on wall... 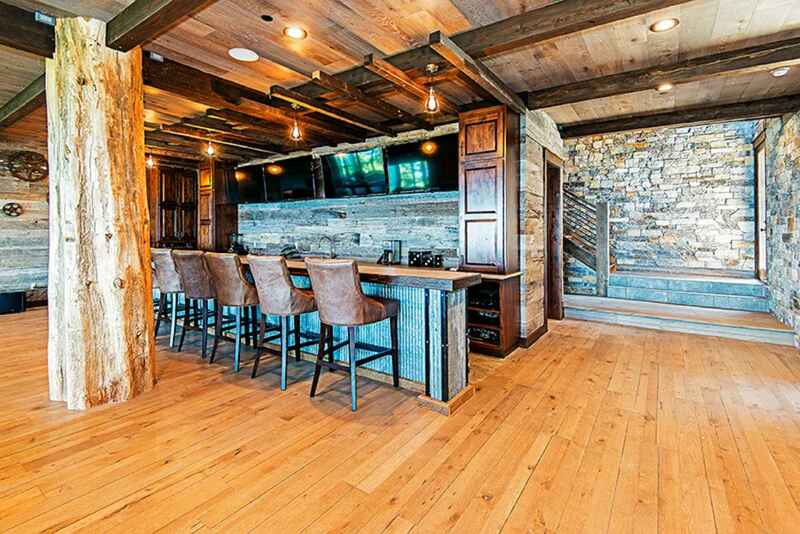 Pool table, Foosball, Shuffleboard, Ping pong... Large bar with tons of bar seating, 4 large Flat Screen TVs for watching all the games, barnwood lined on walls and ceiling complete the room. 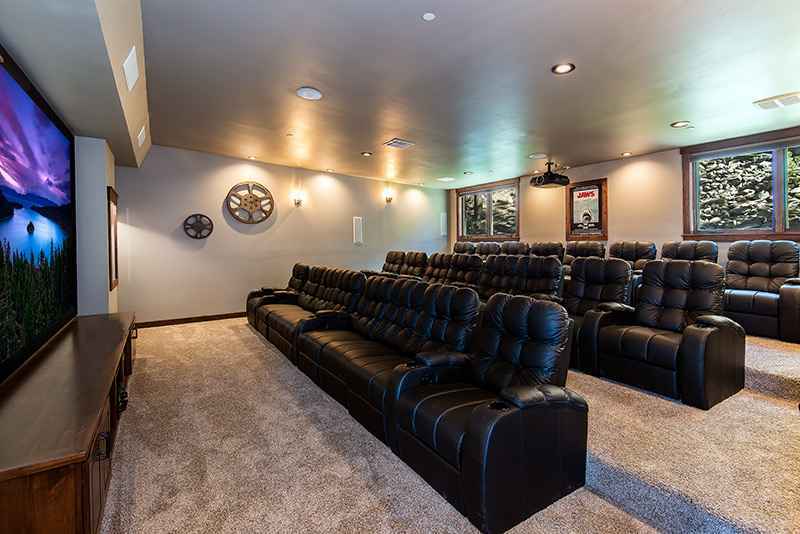 Movie Theater room seats 25 people with comfy theater recliner chairs, top of the line 160 inch HD Movie screen. 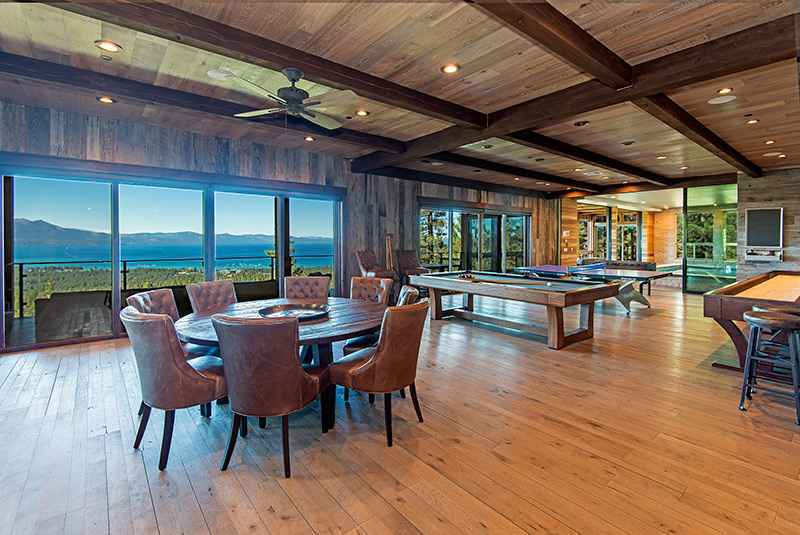 Indoor Pool room boasts tons of seating and an Infinity like drop off edge that disappears into the backdrop of the views of Lake Tahoe. 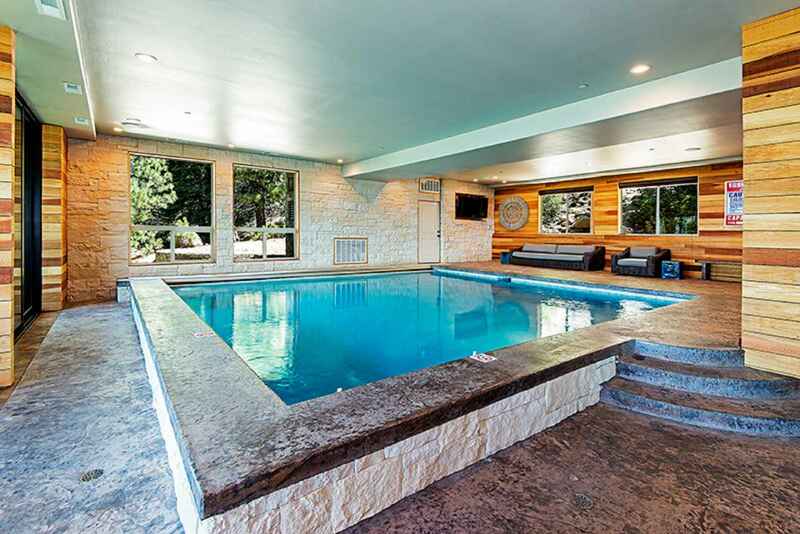 Enclosed outdoor area connects to the pool with luxury Restoration Hardware patio seating, fireplace. 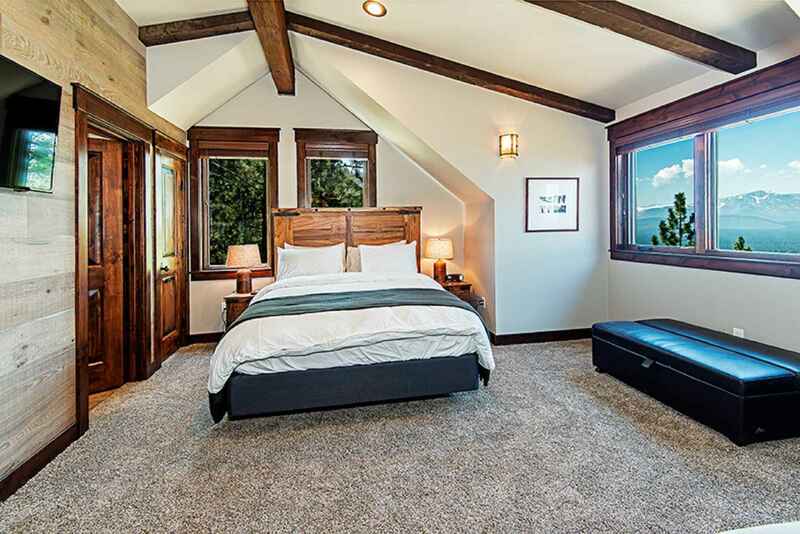 All bedrooms designed with premier quality bedding. 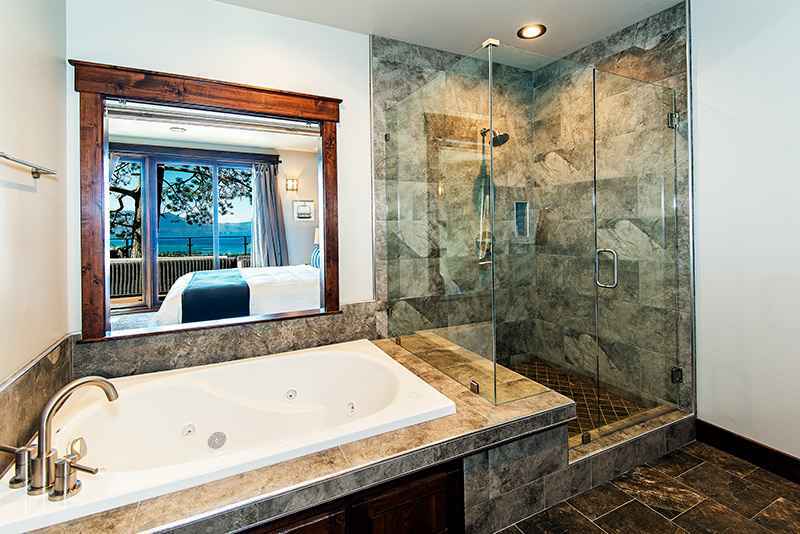 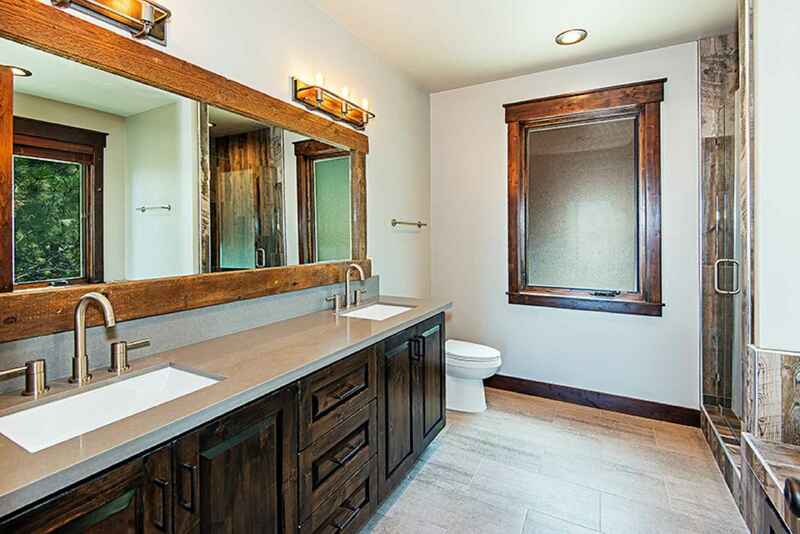 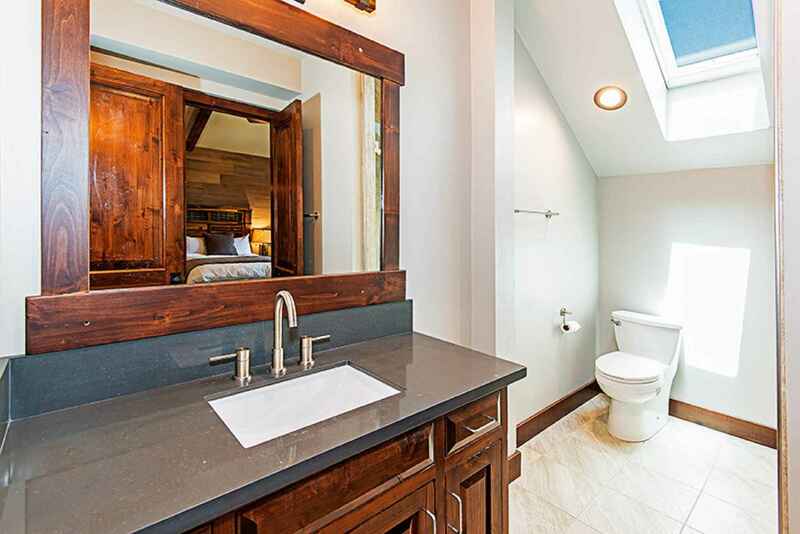 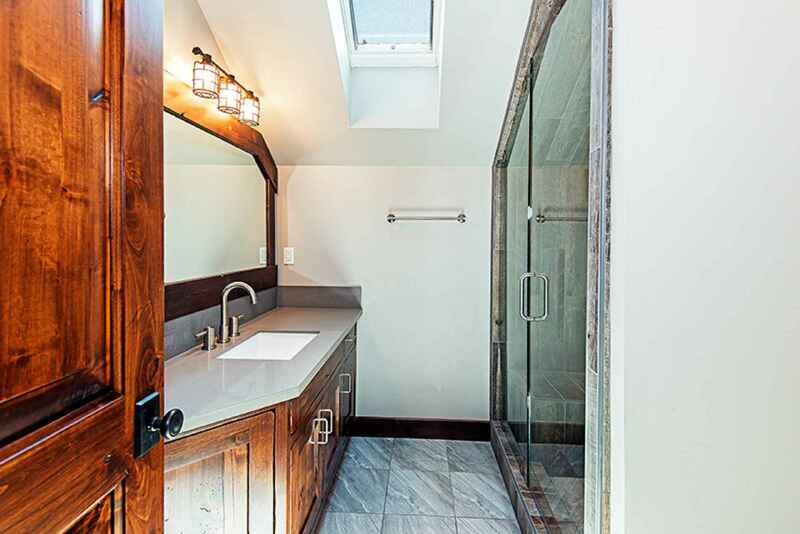 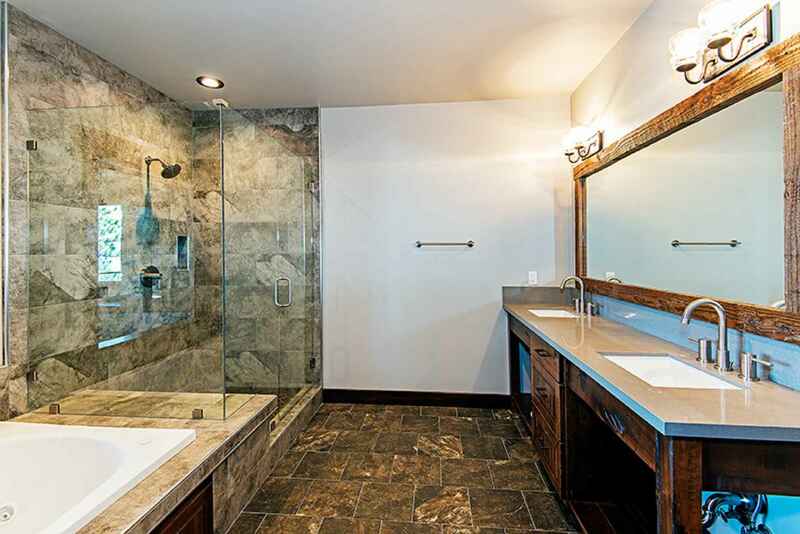 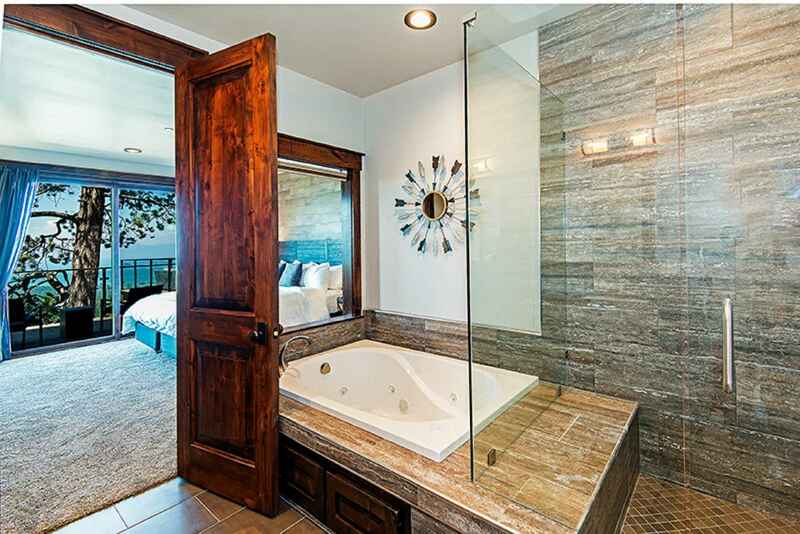 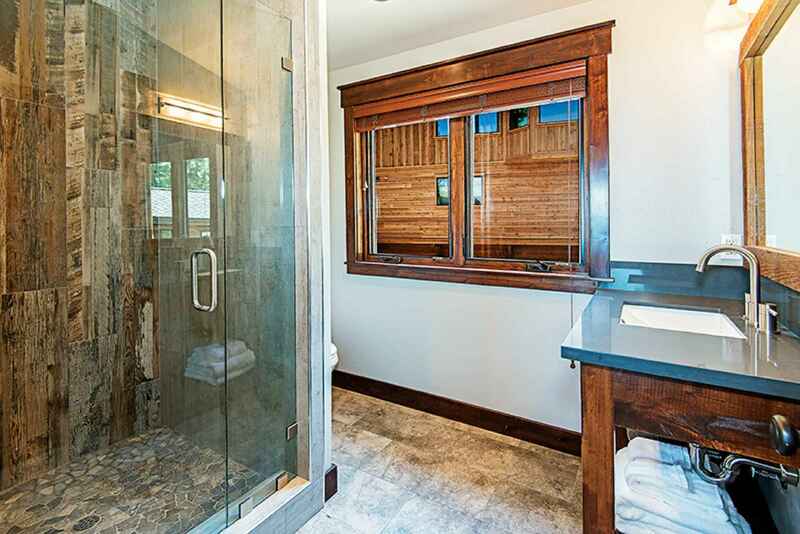 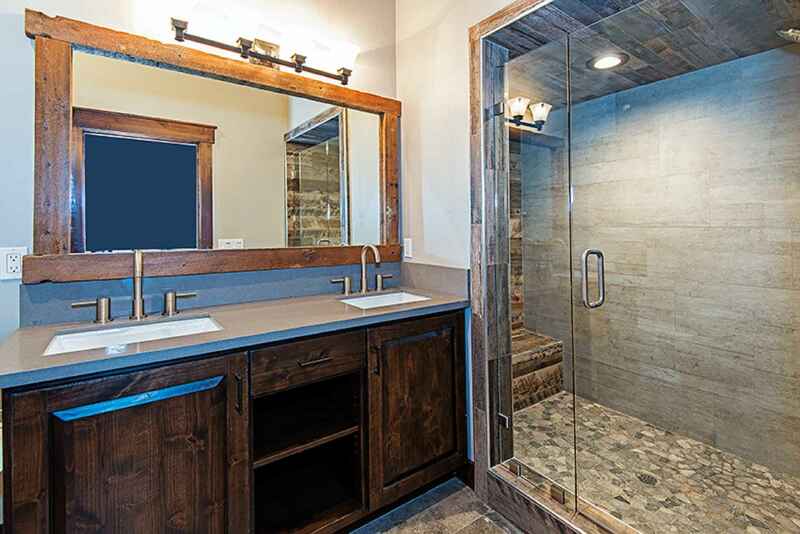 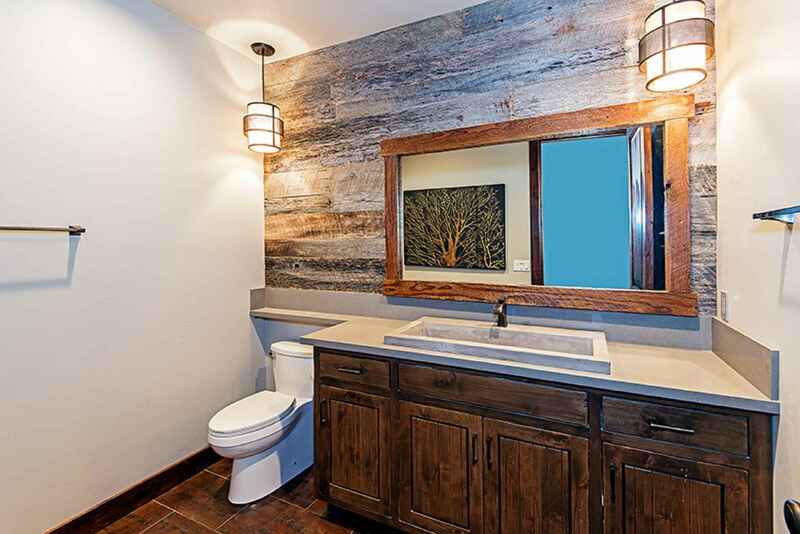 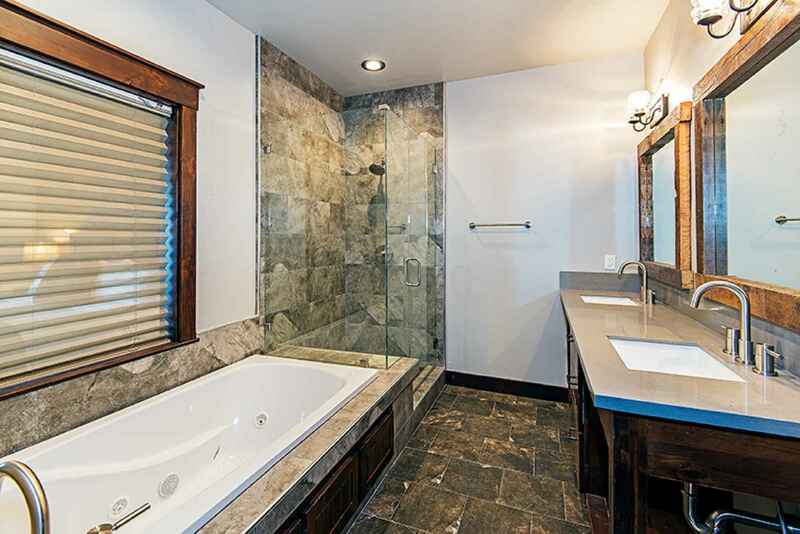 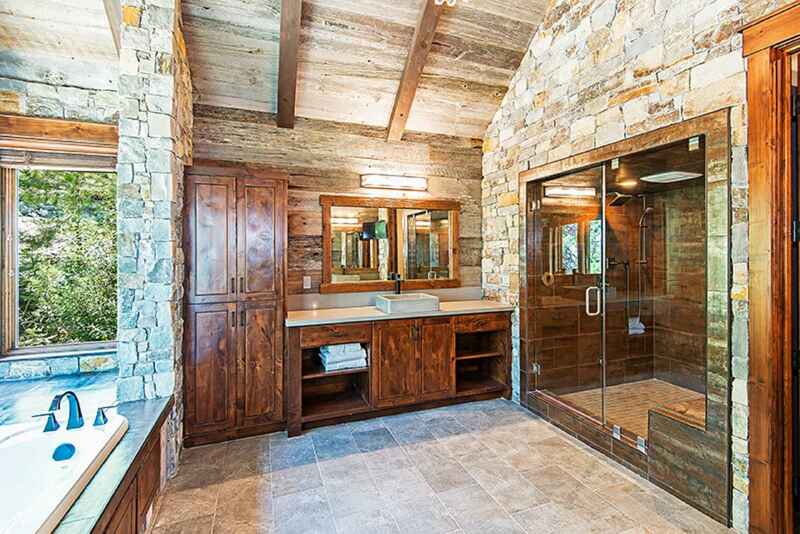 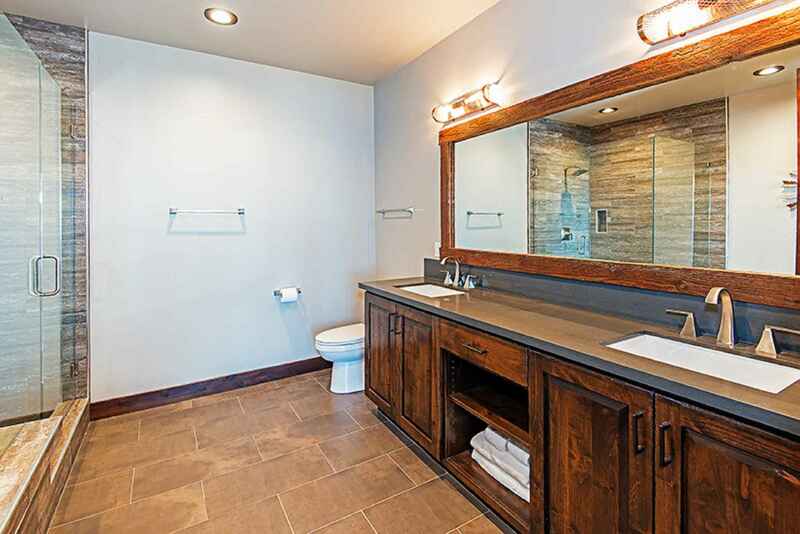 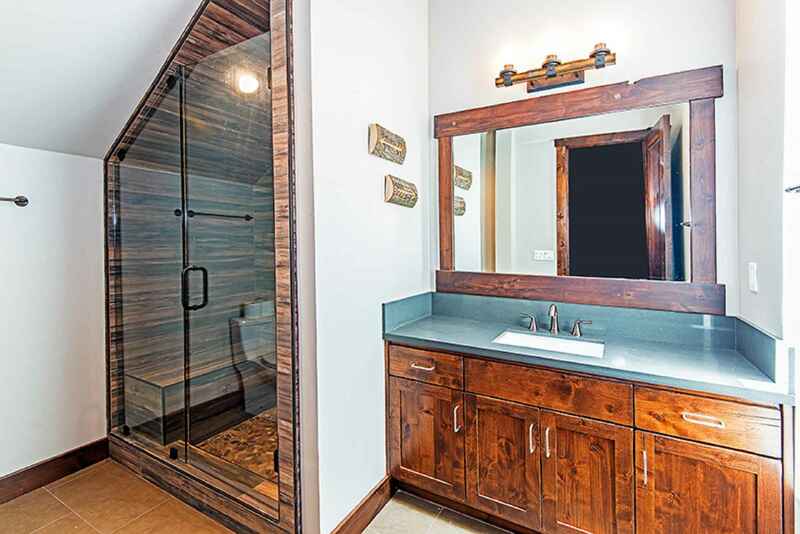 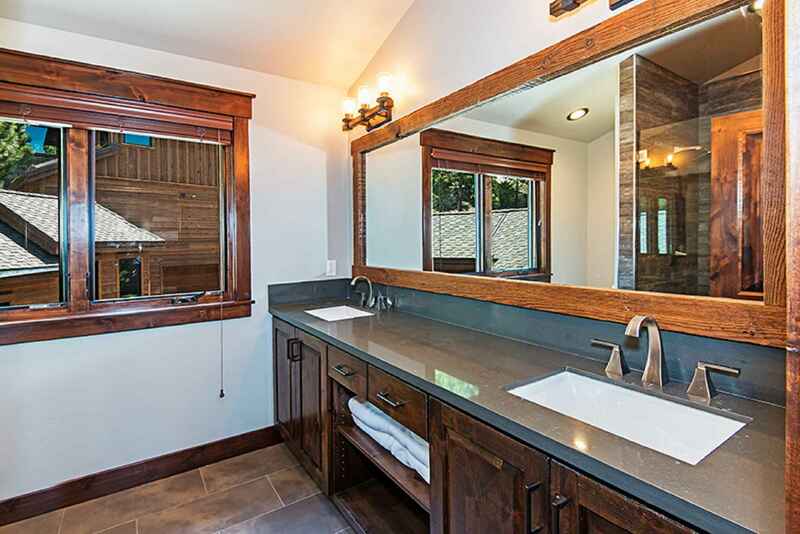 All bathrooms with granite, marble and high end finishes. 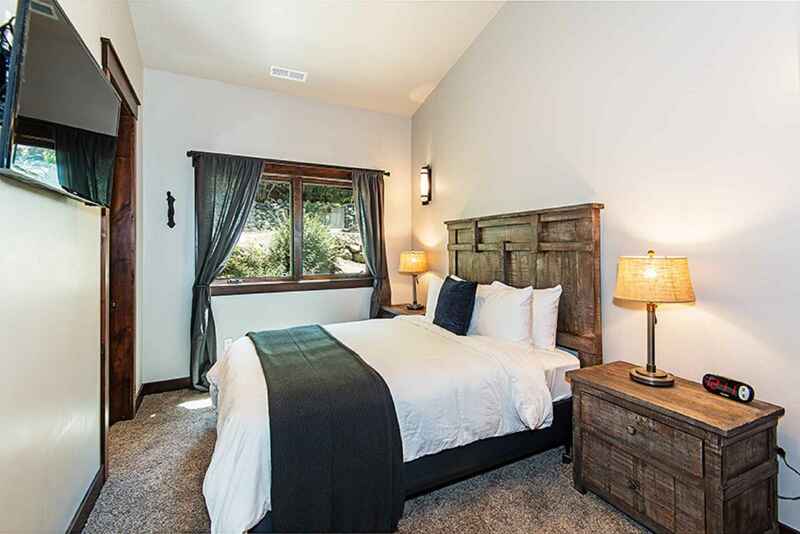 Additional 7 Twin sleeper ottomans available to be put in any room. 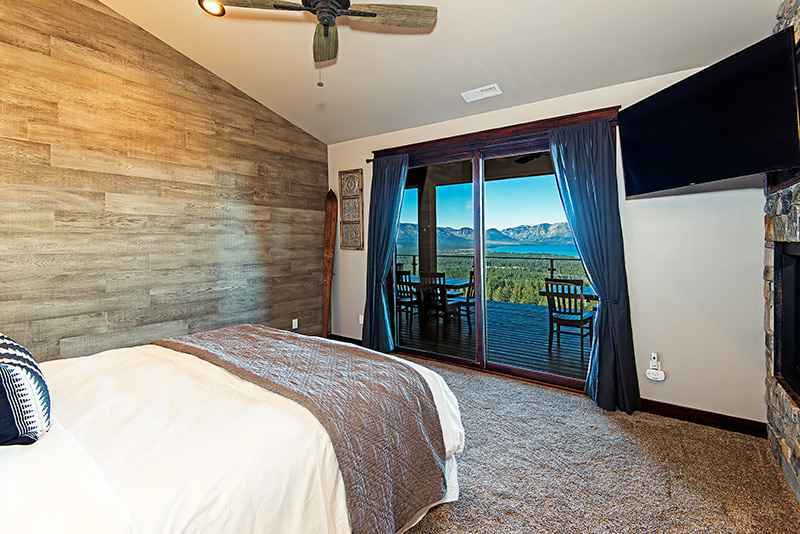 Rates change based on many factors so click on your In and Out dates on calendar to get exact pricing. 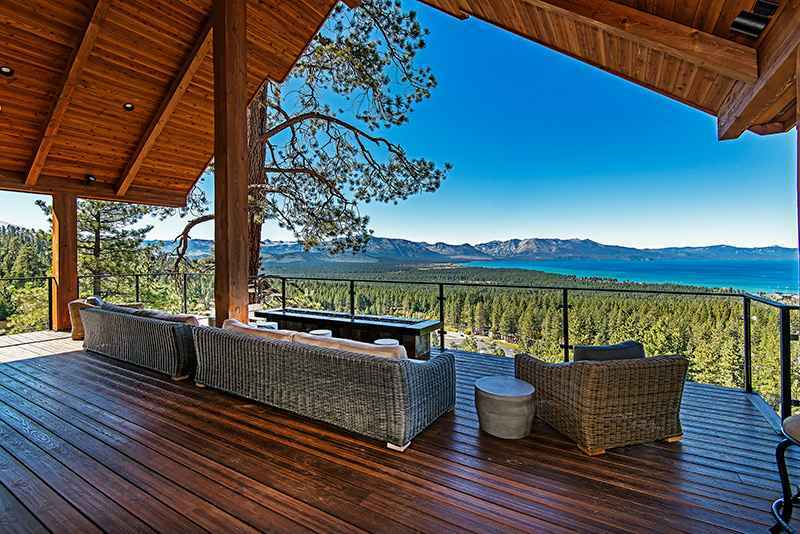 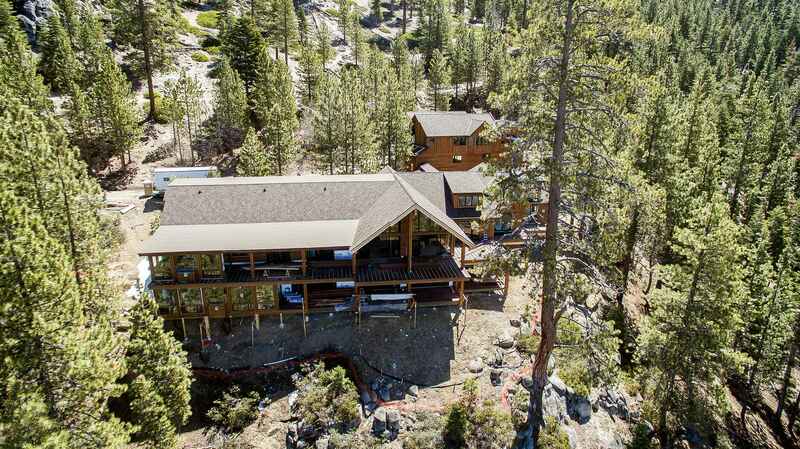 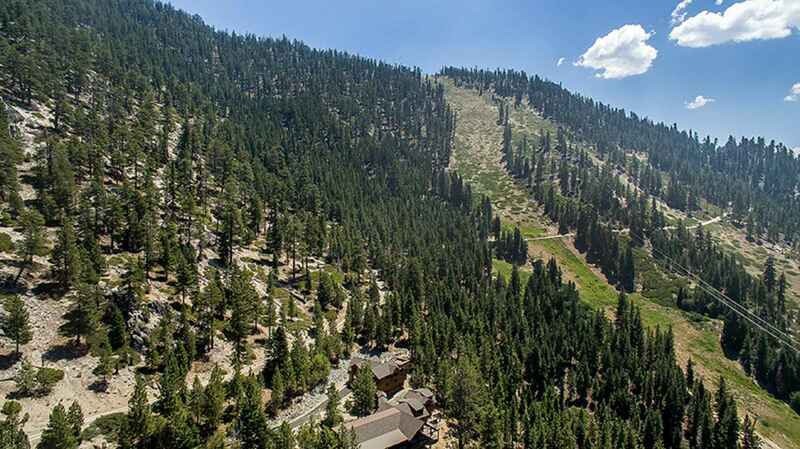 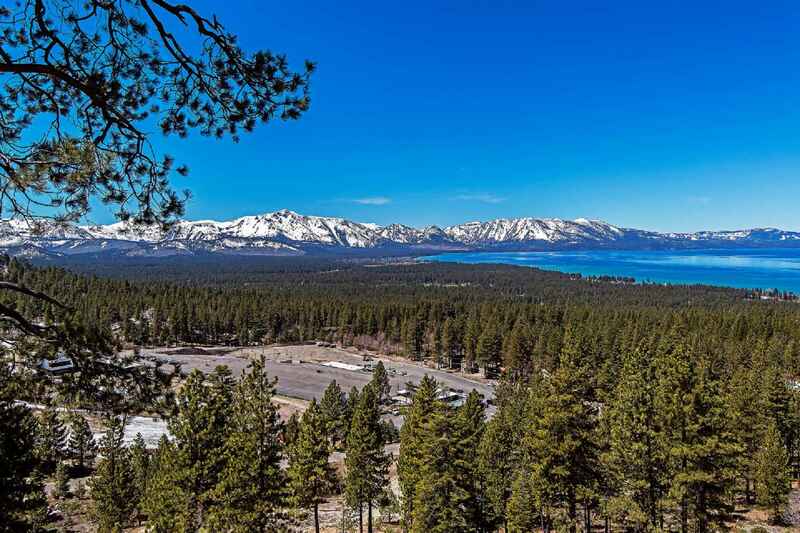 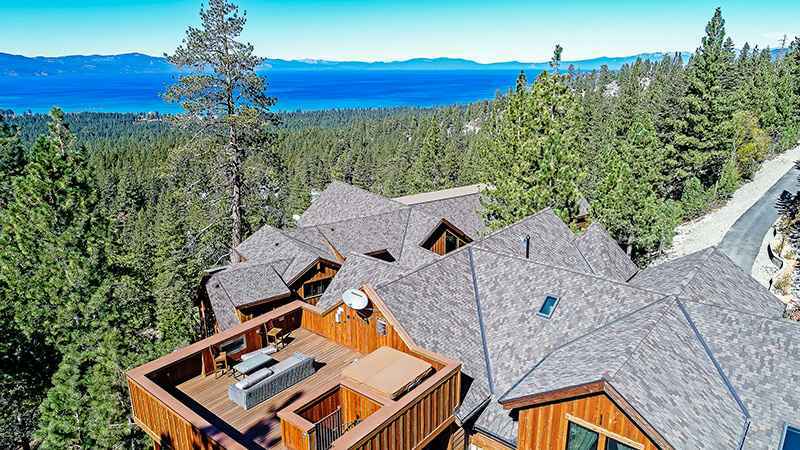 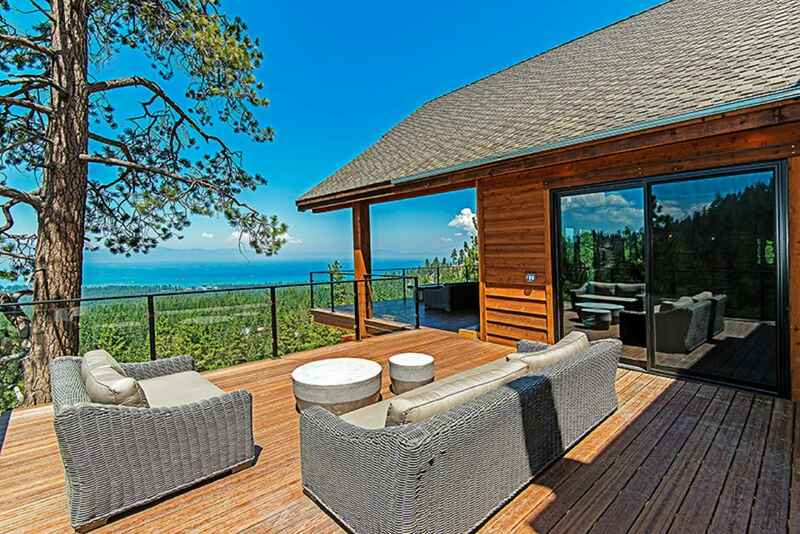 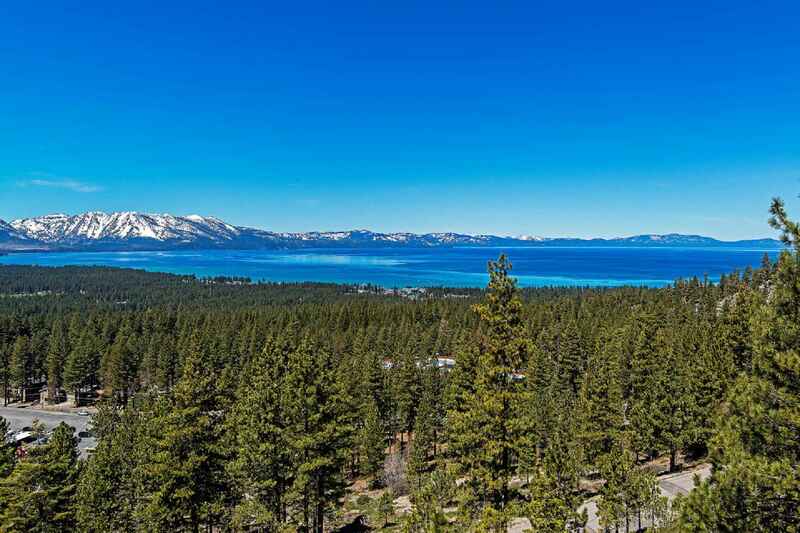 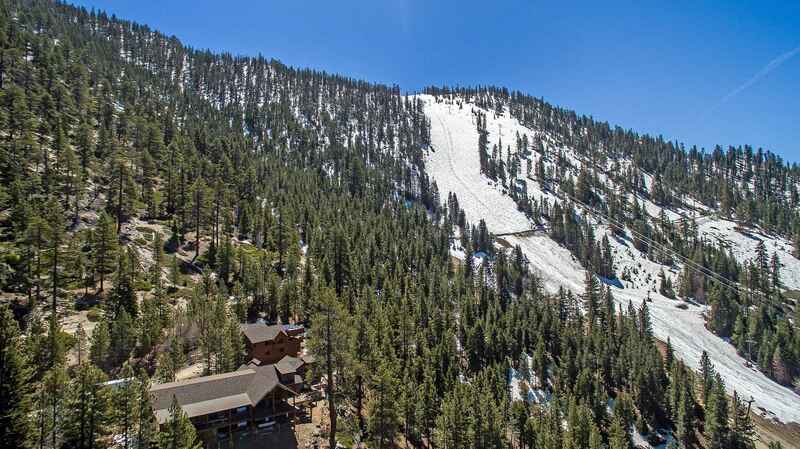 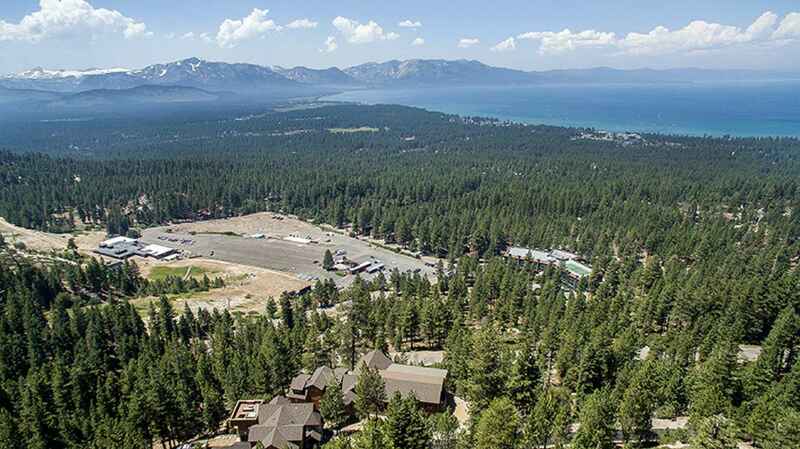 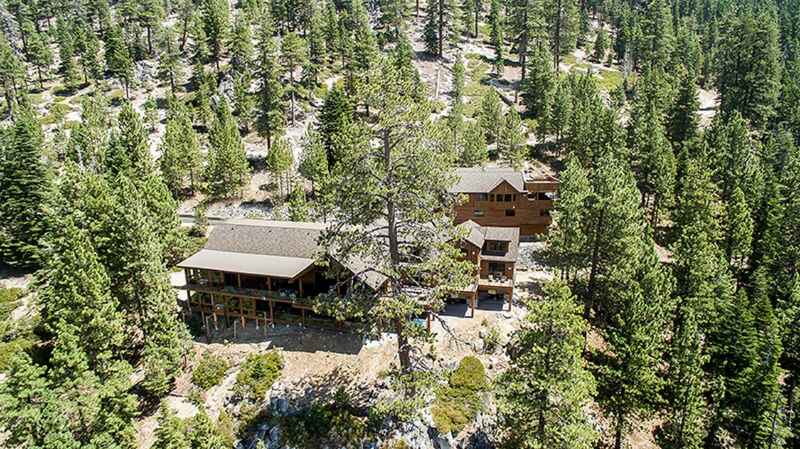 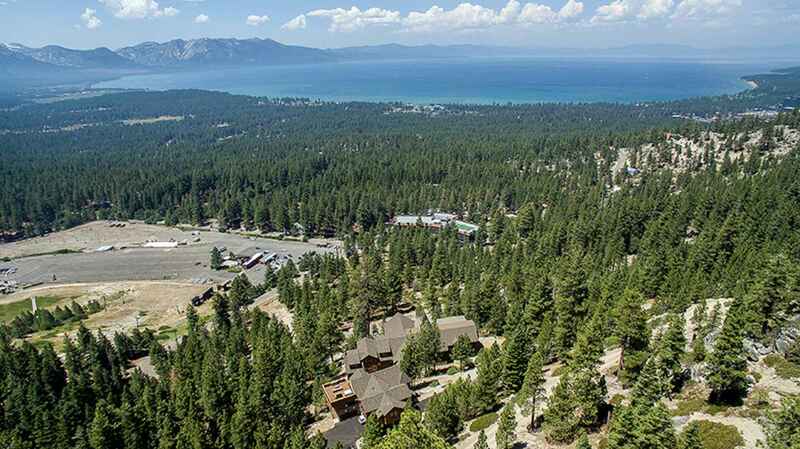 1608 Sherman Way, South Lake Tahoe, CA 96150 Private 15 acre Estate Ski in Ski out on Heavenly Slopes 1 mile to beach, casinos, downtown. 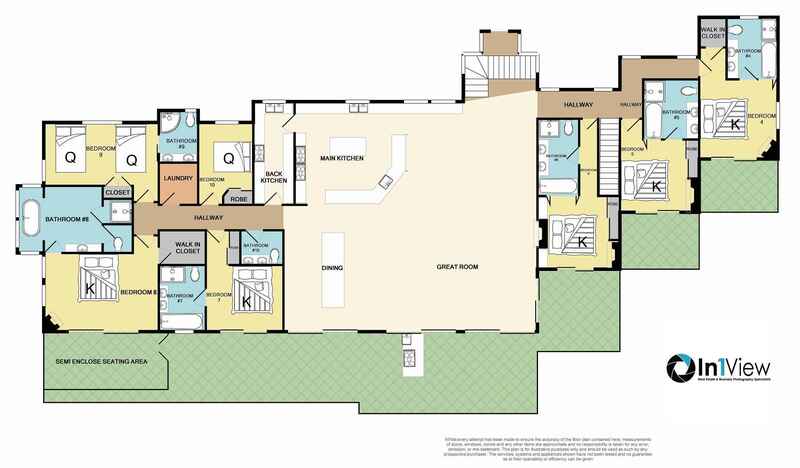 50% due to reserve. 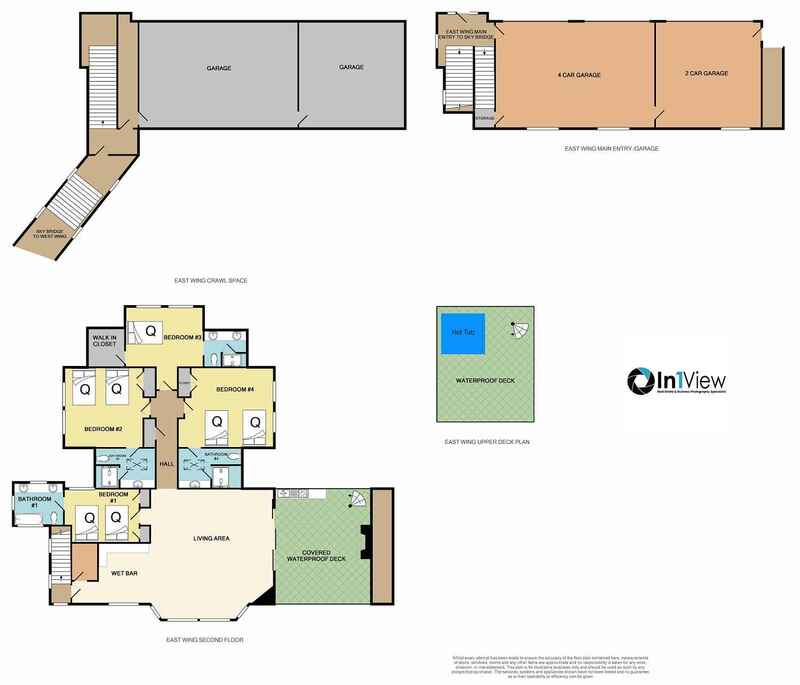 remaining 50% due 3 months prior. 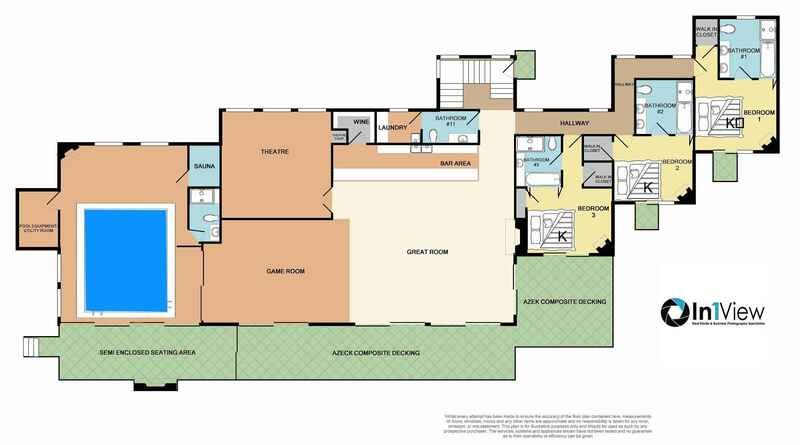 Flexible on down payment if more than 6 months out. 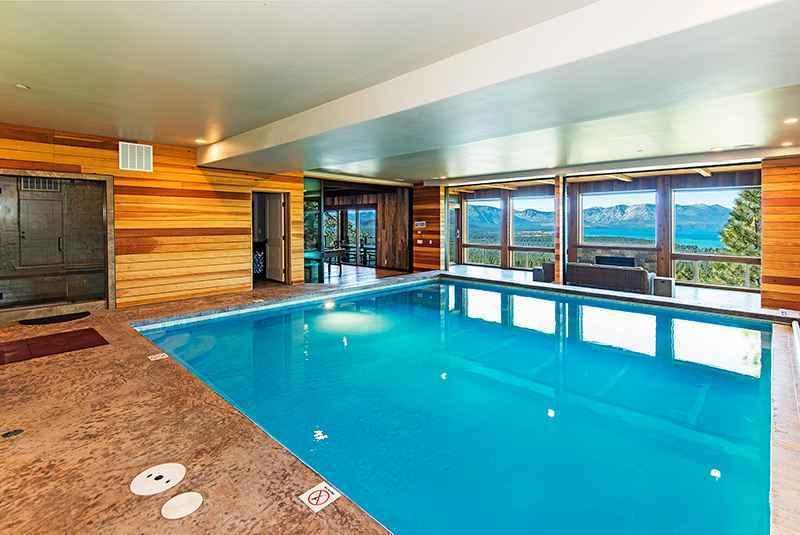 cancelling more than 180 days out it is refundable minus a $3,000 transaction fee.